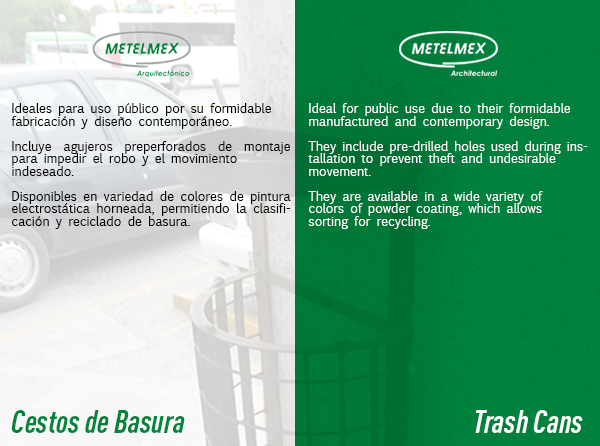 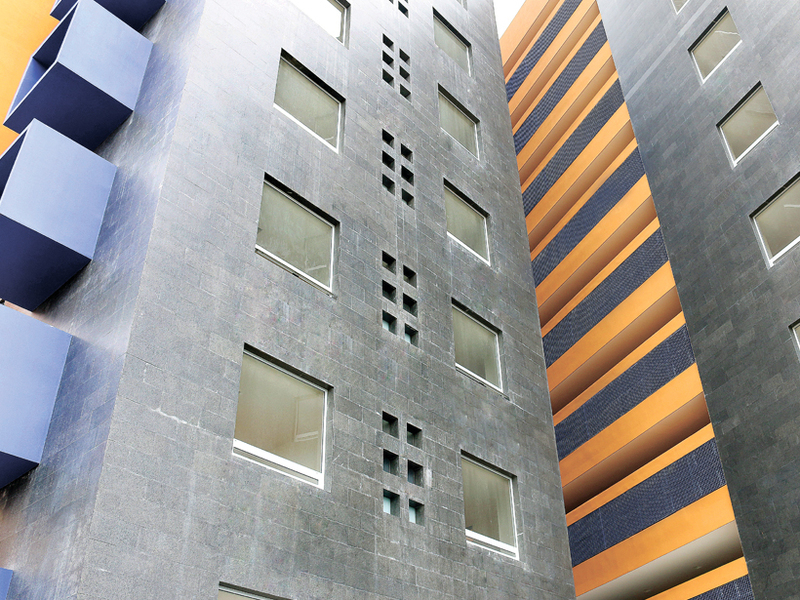 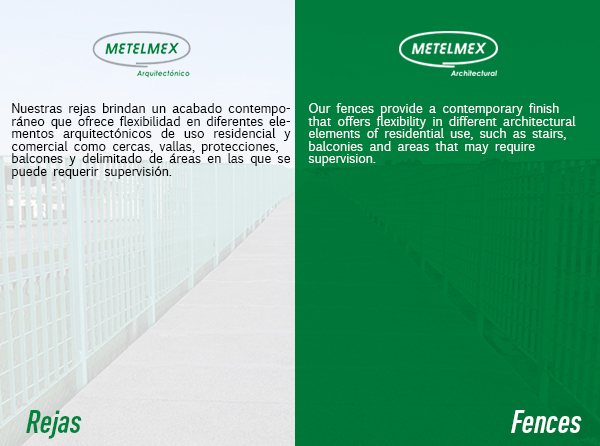 Offers functionality and durability to our client´s projects. 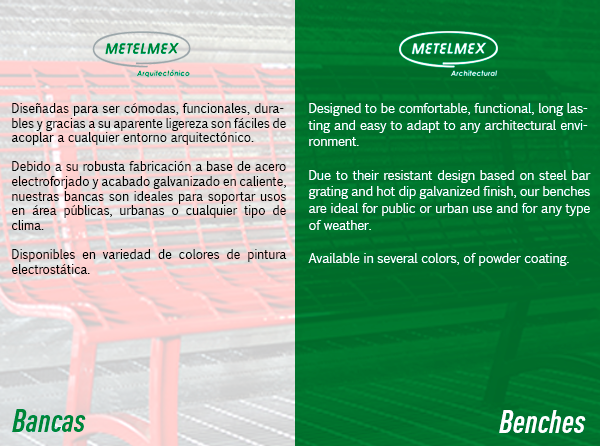 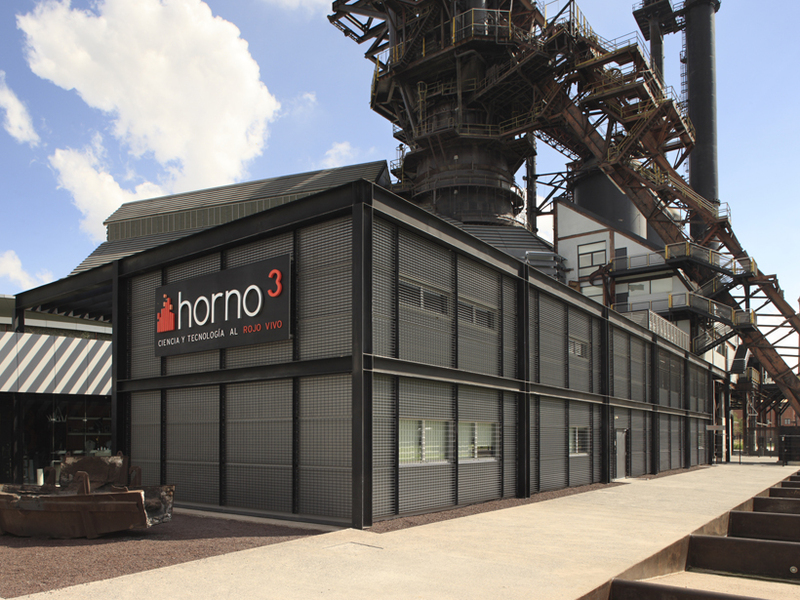 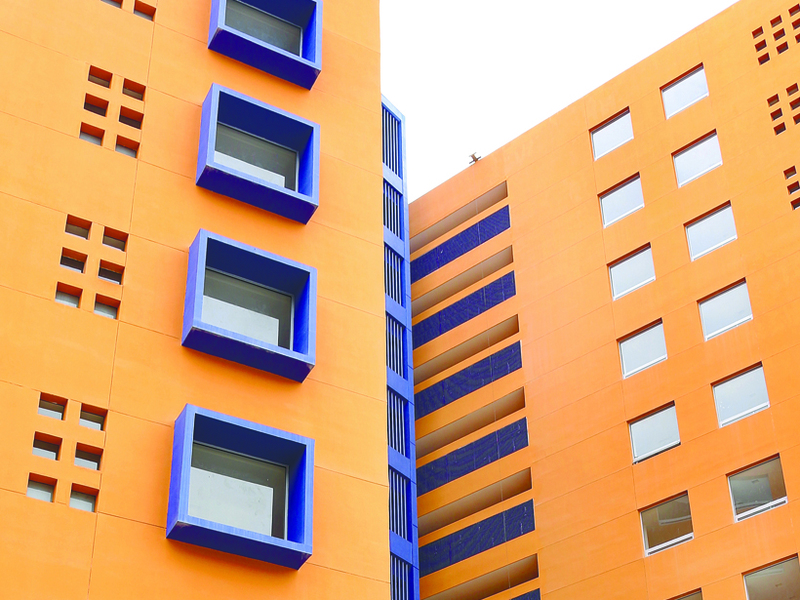 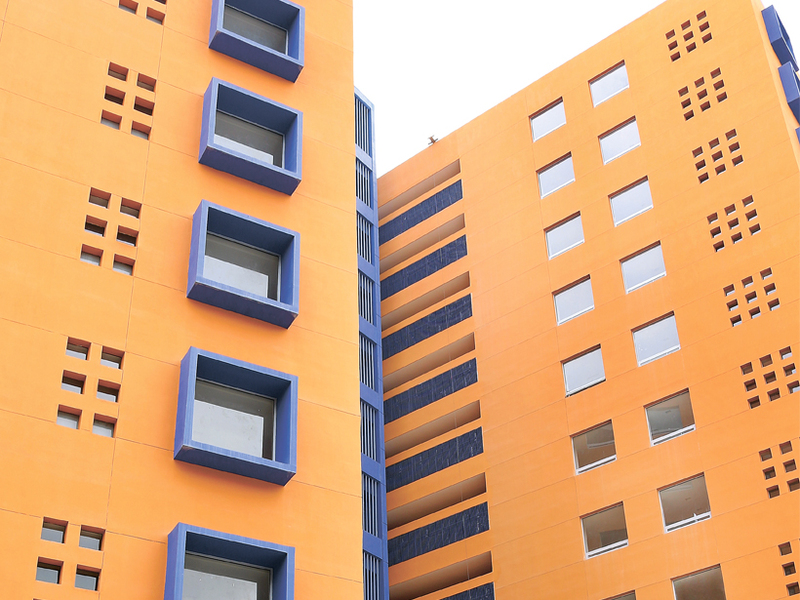 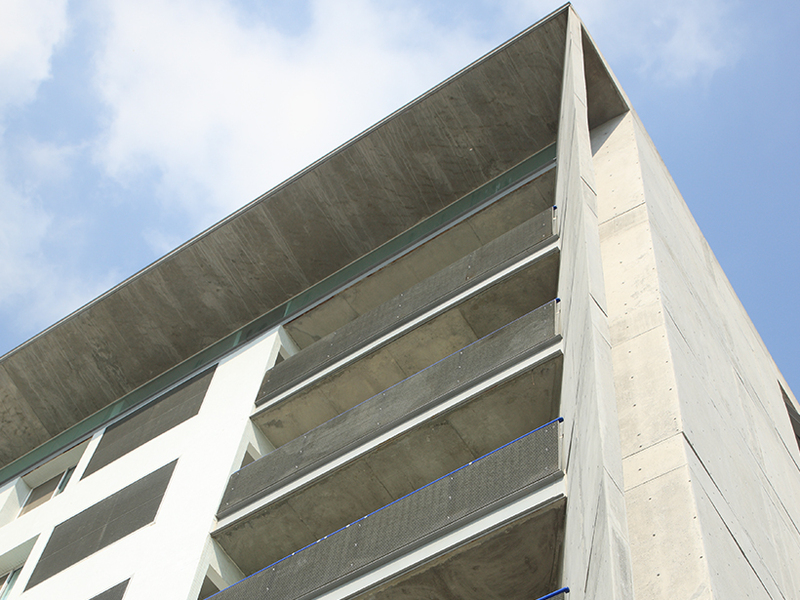 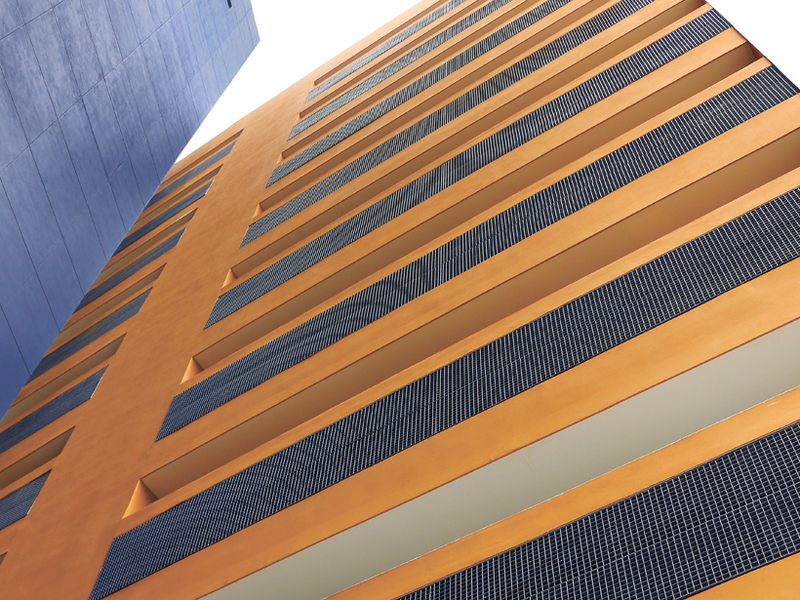 We offer several products for different modules such as commercial, residential and urban. 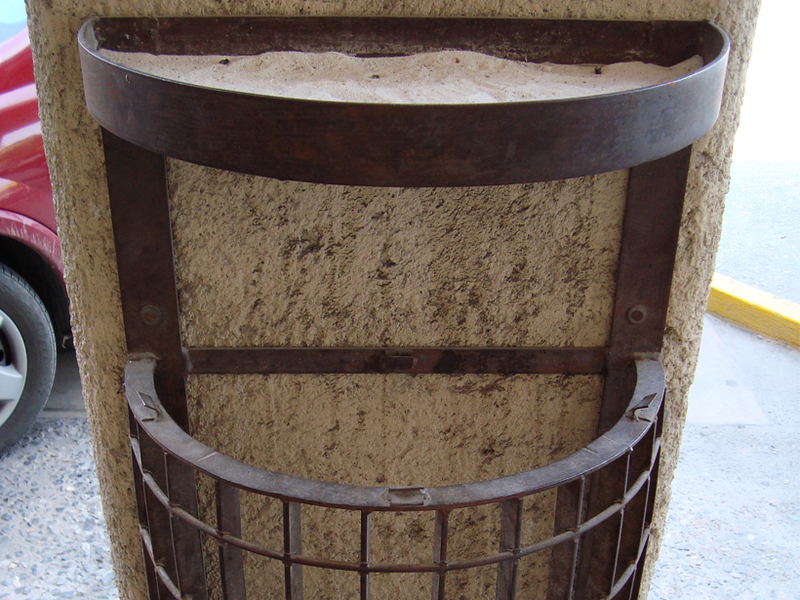 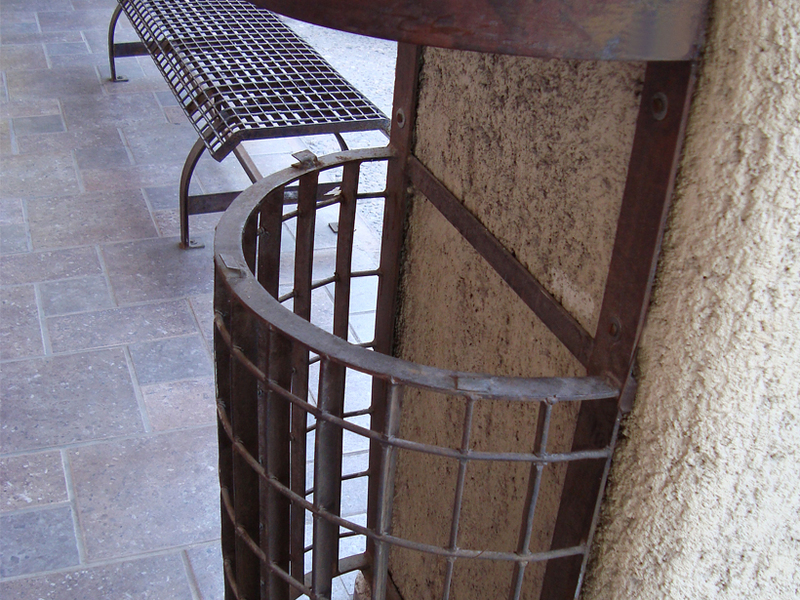 Our products are designed to replace blacksmith´s designs. 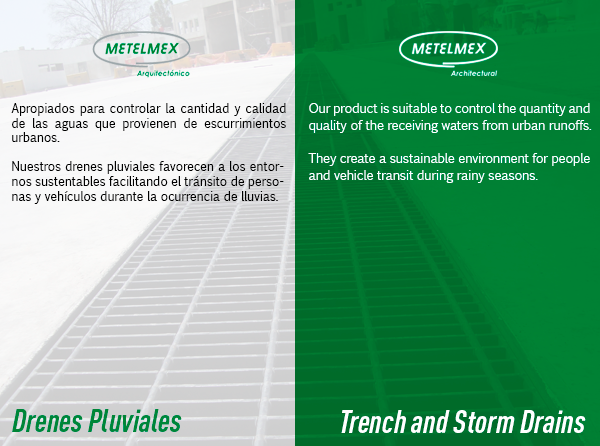 In addition, they reduce costs and delivery times. 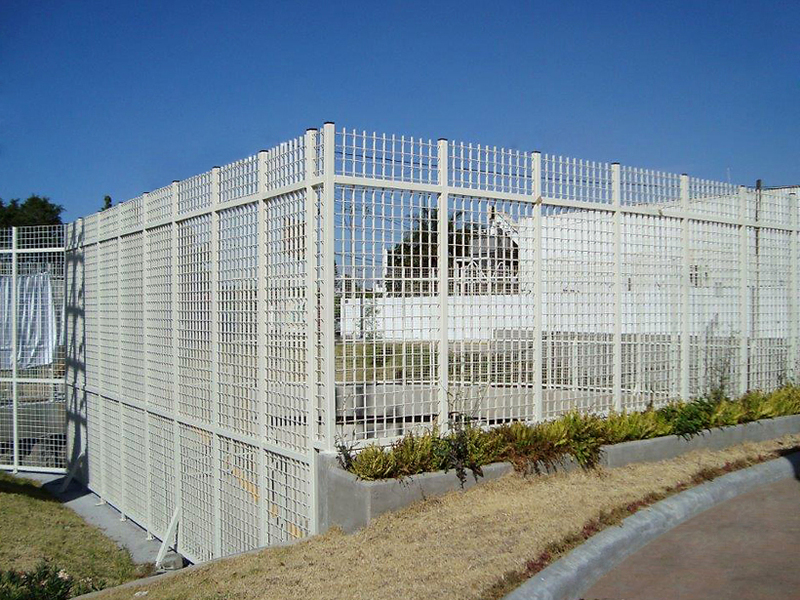 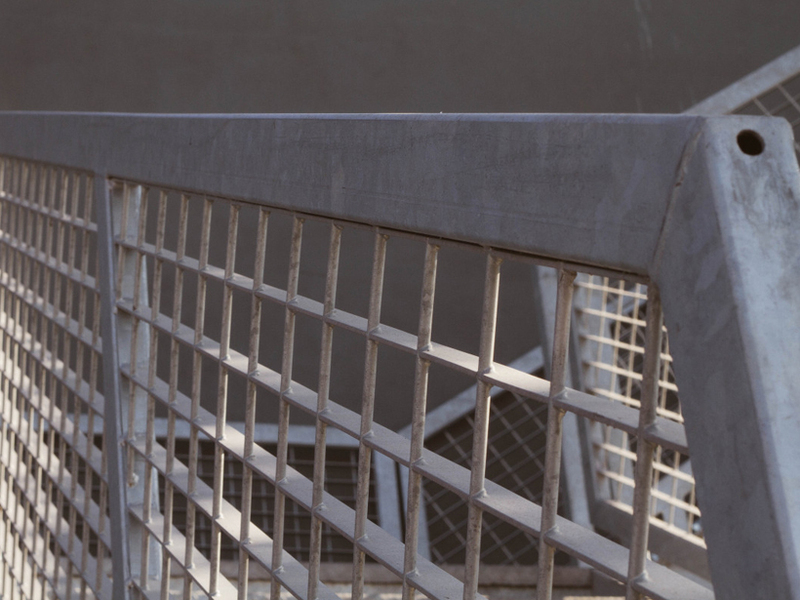 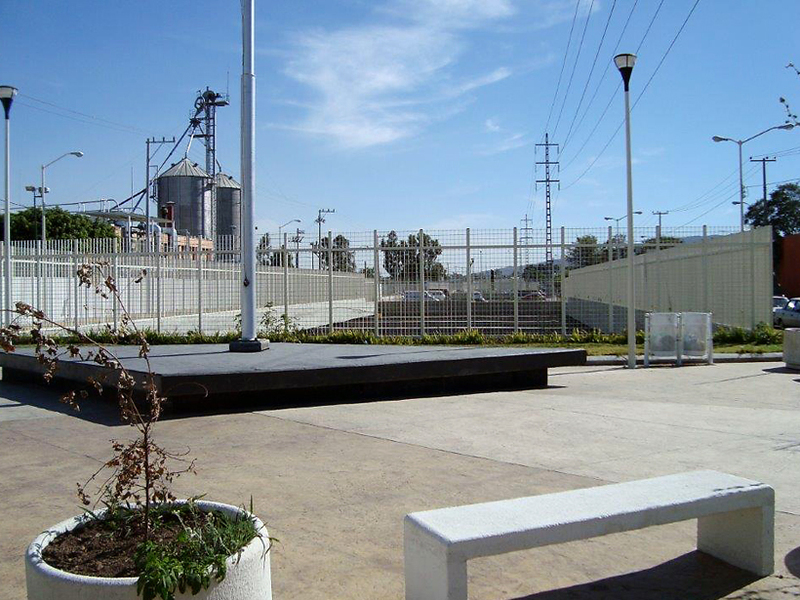 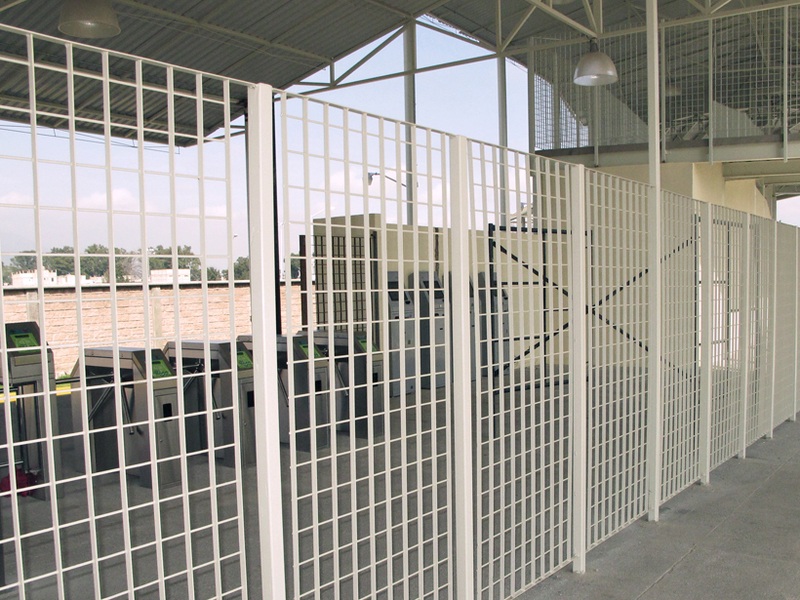 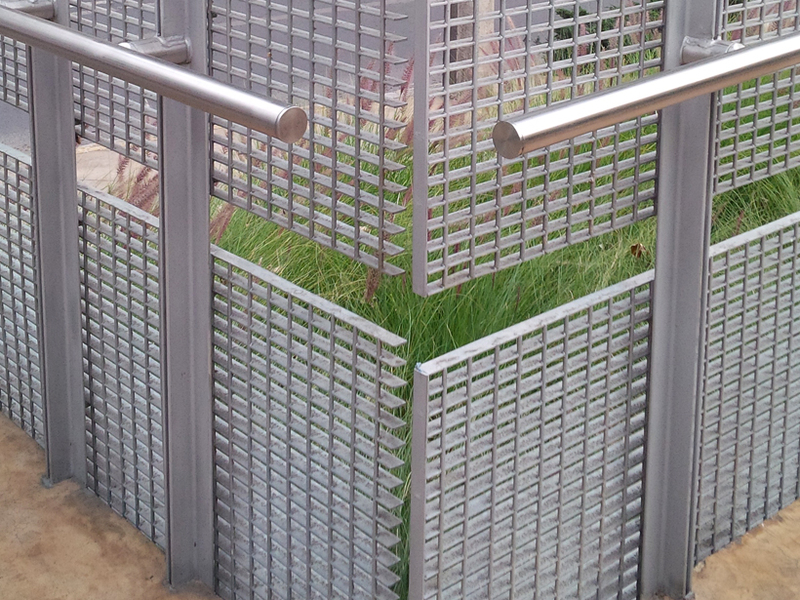 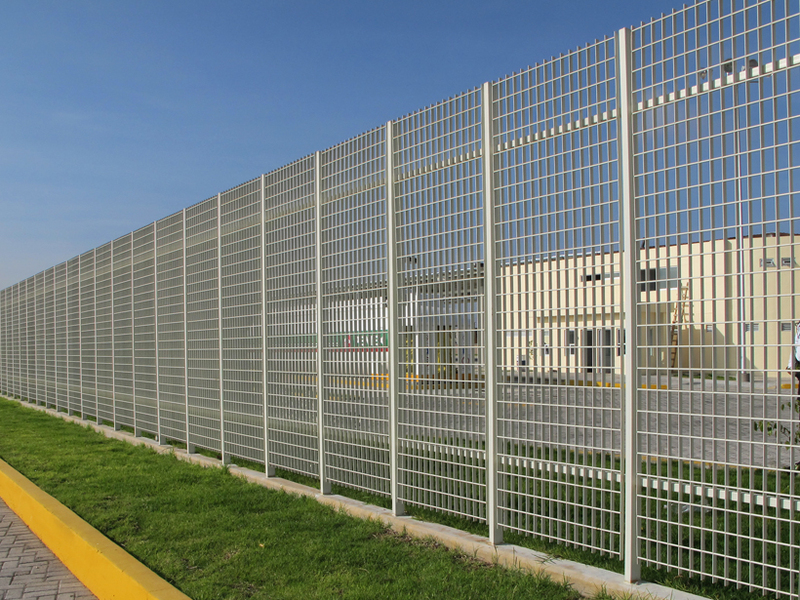 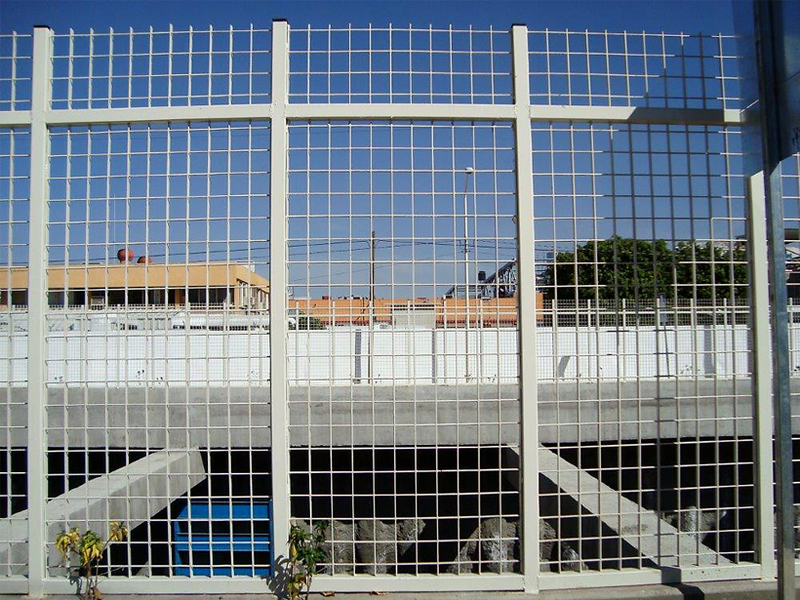 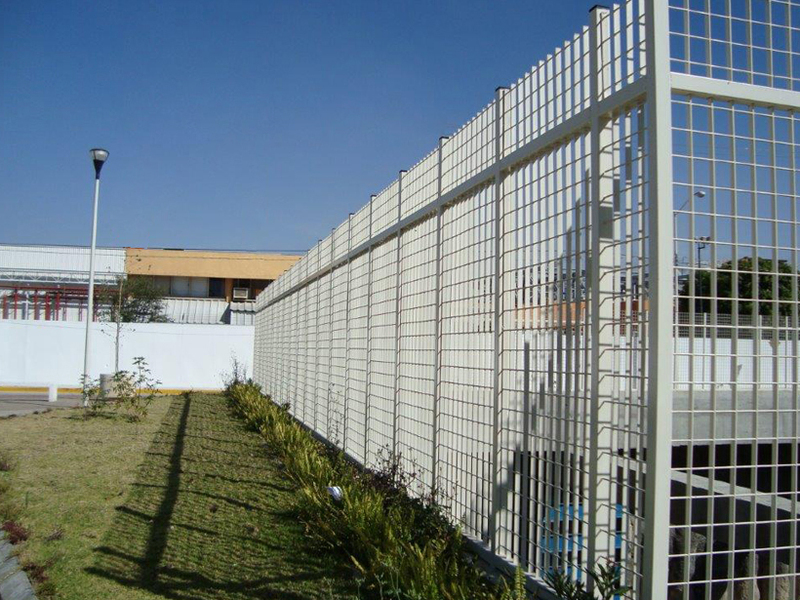 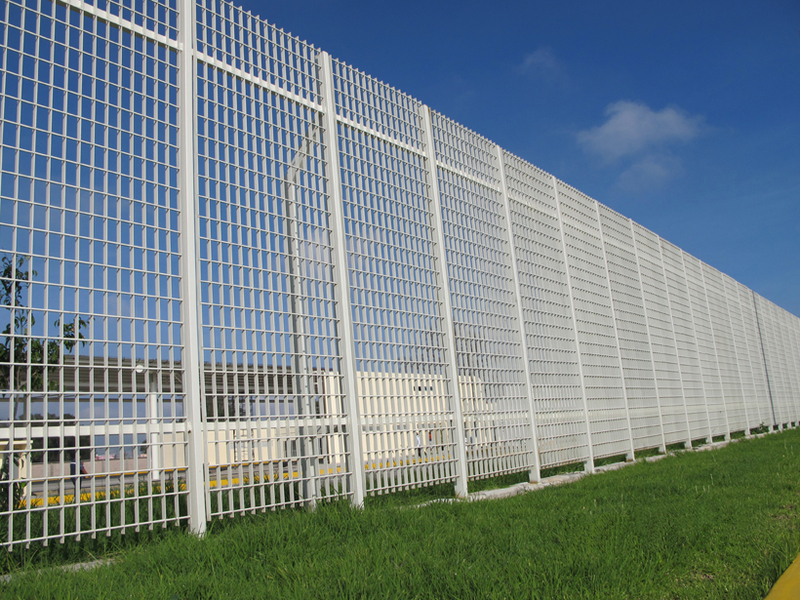 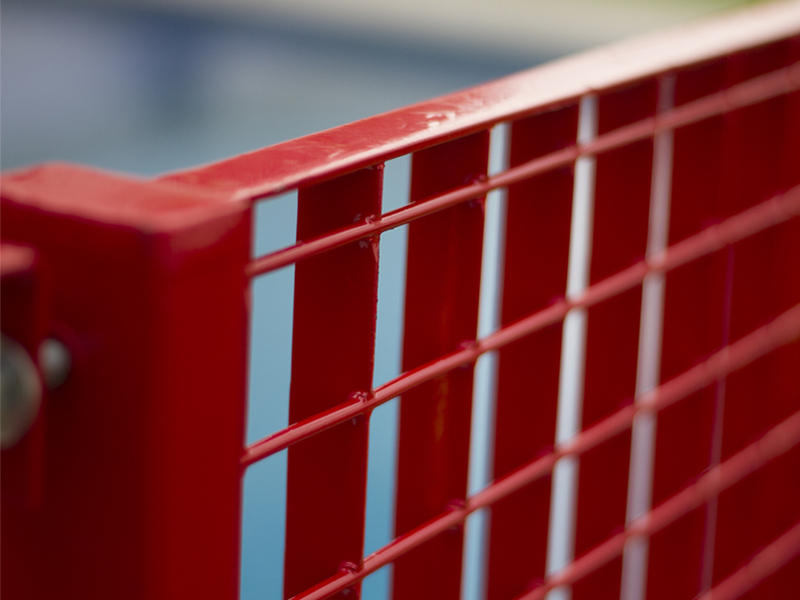 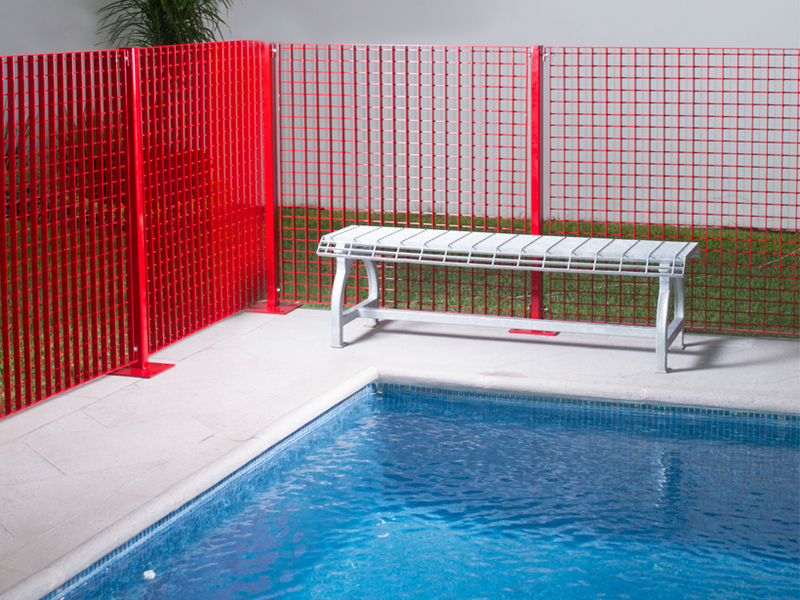 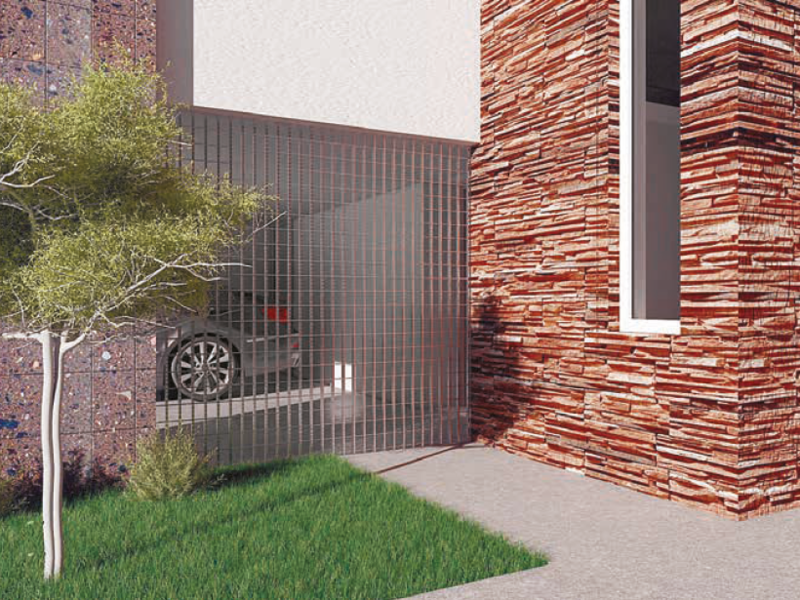 Architectural Fences: Our fences are produced with our own Steel Bar Grating; they offer flexibility for several architectural elements that´s why they are and have been used in residential and urban projects. 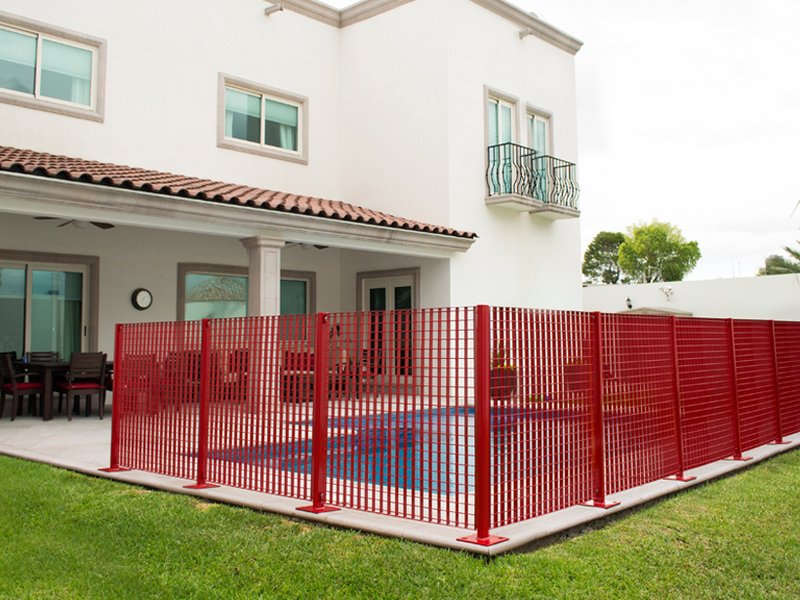 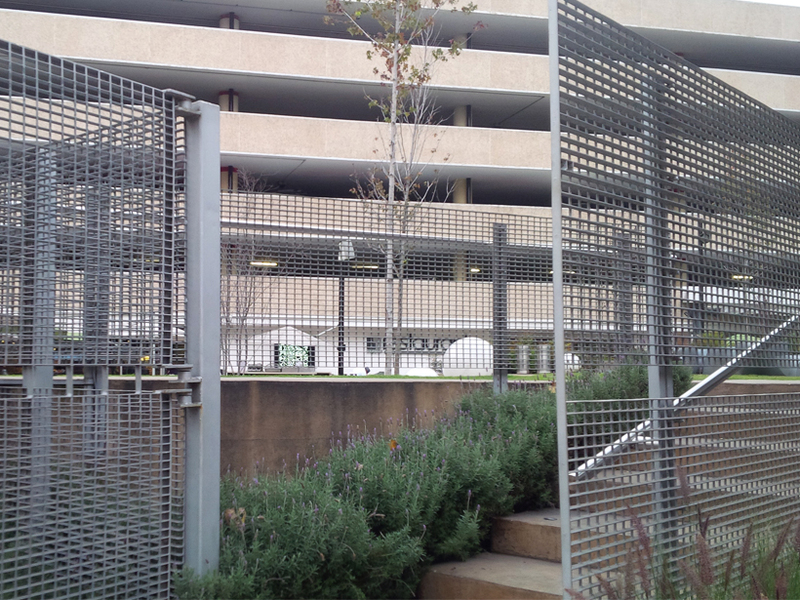 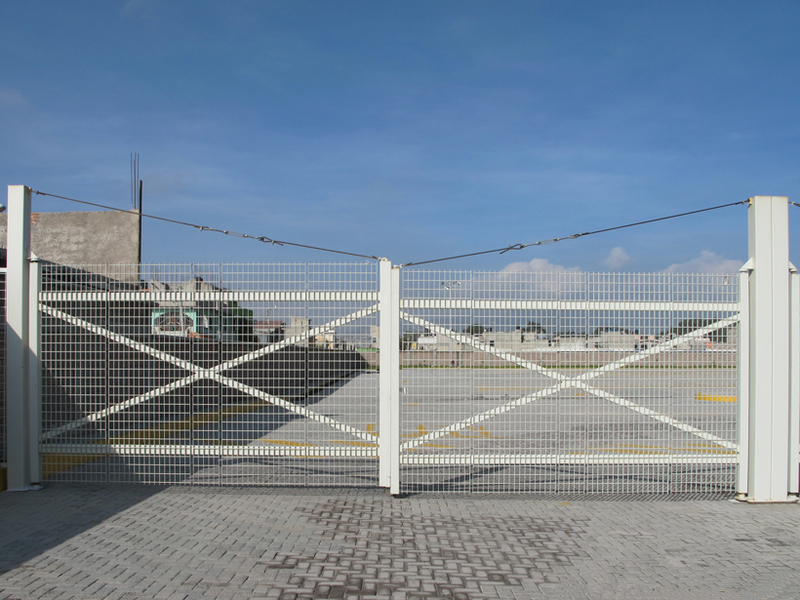 Our fences are able to resist rigorous uses and extreme weather conditions, this is why they are the best option to delimit public areas and secure private ones. 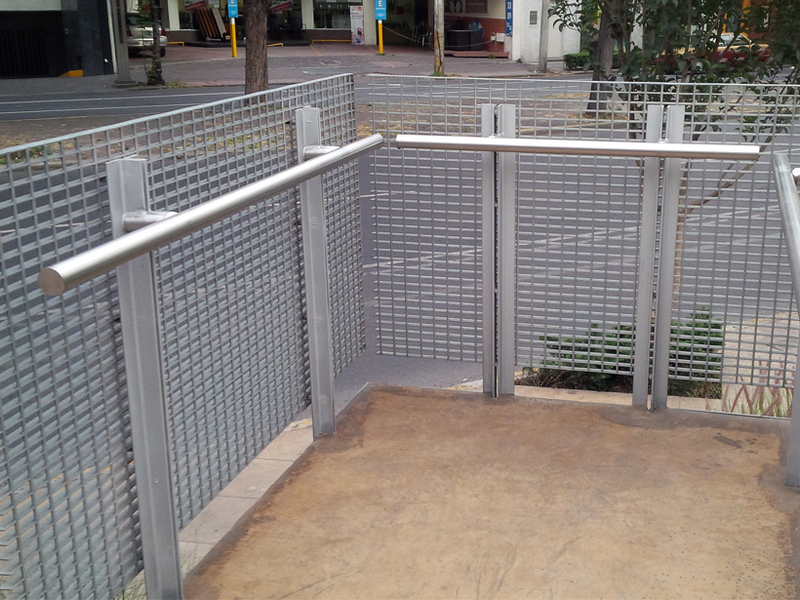 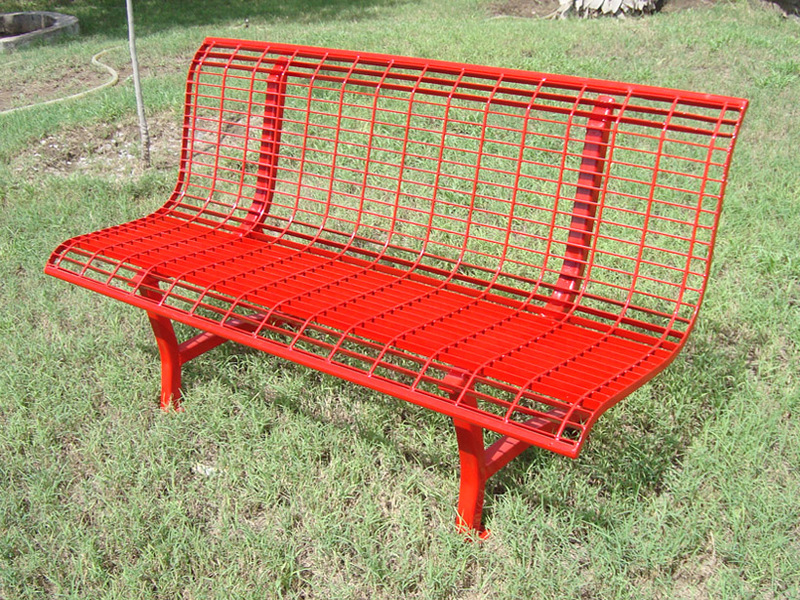 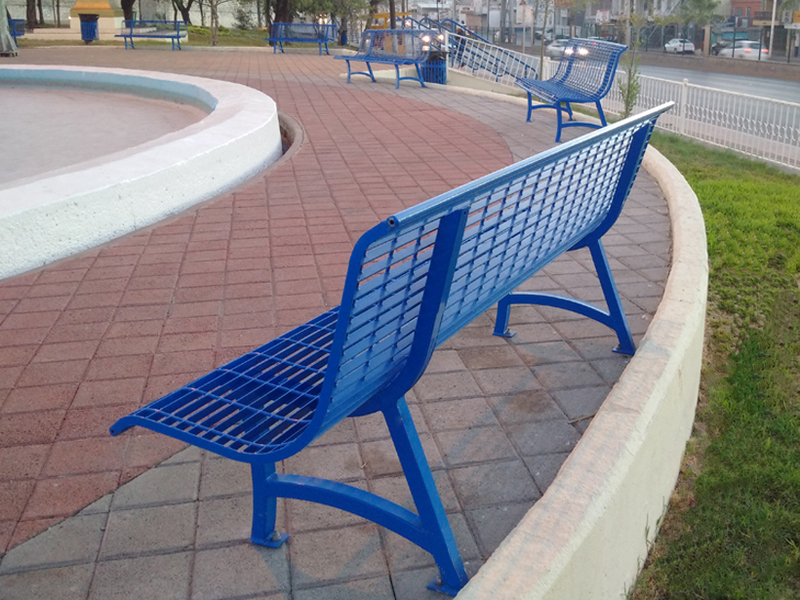 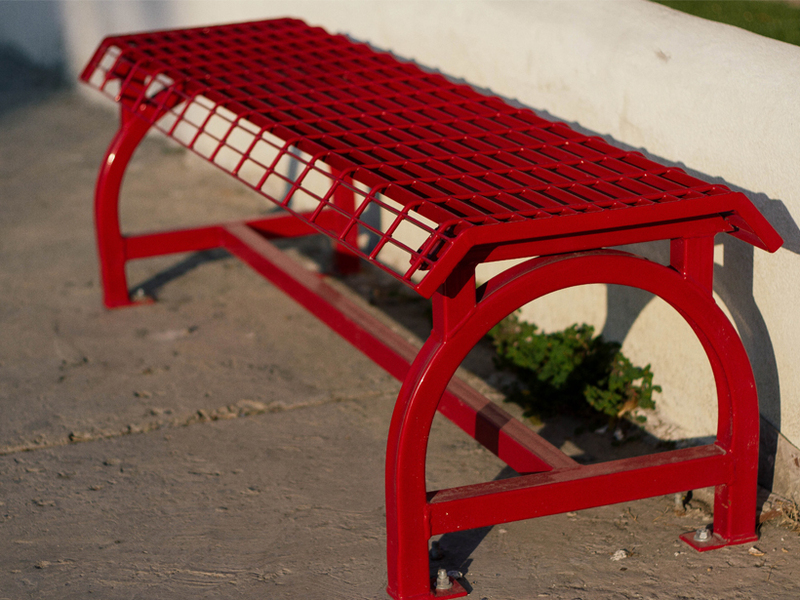 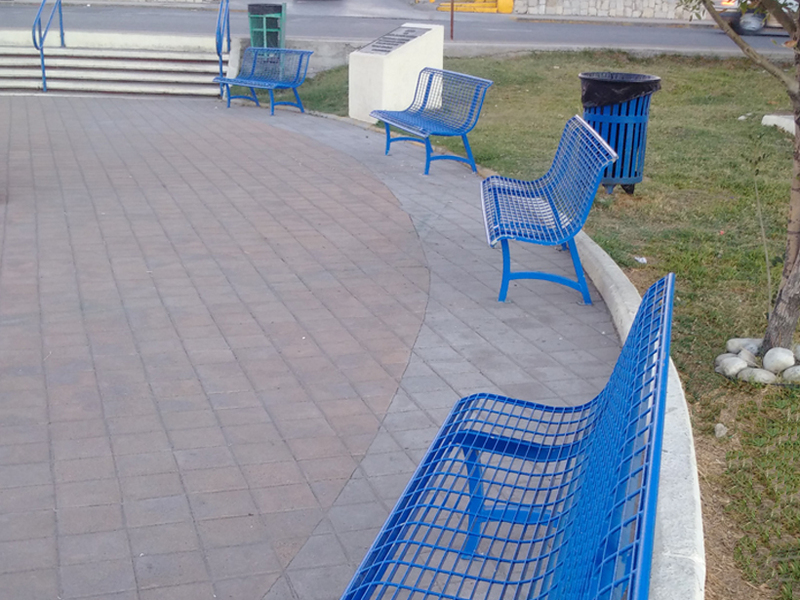 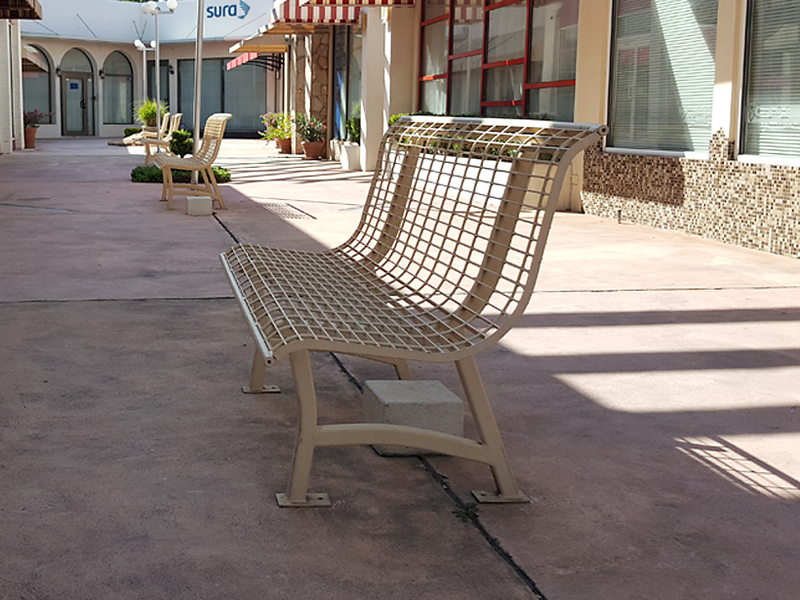 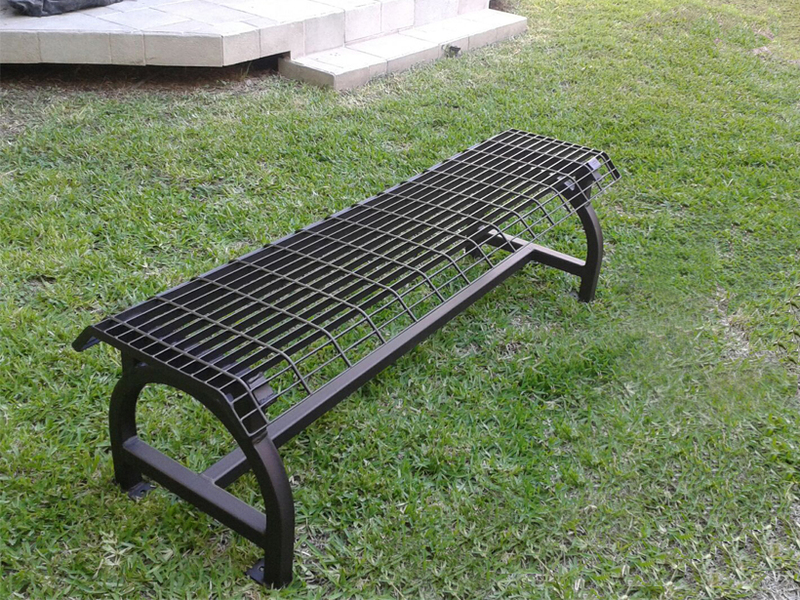 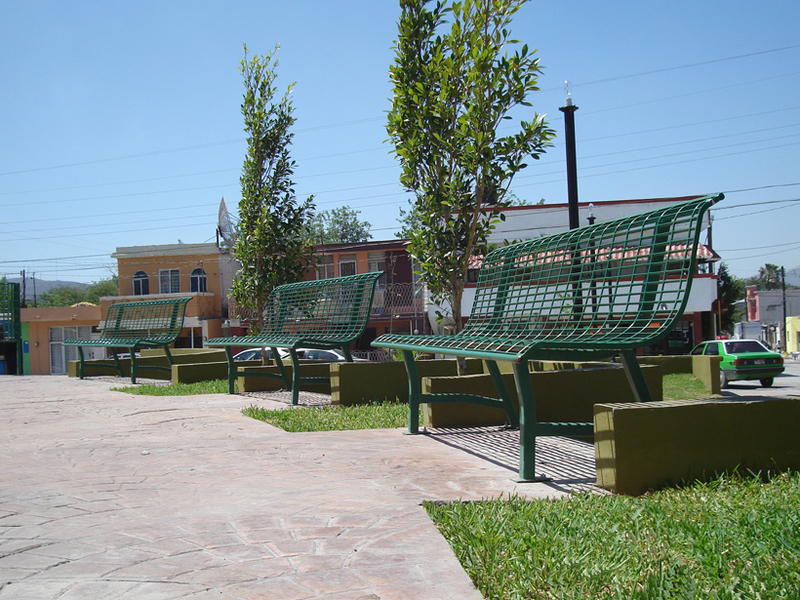 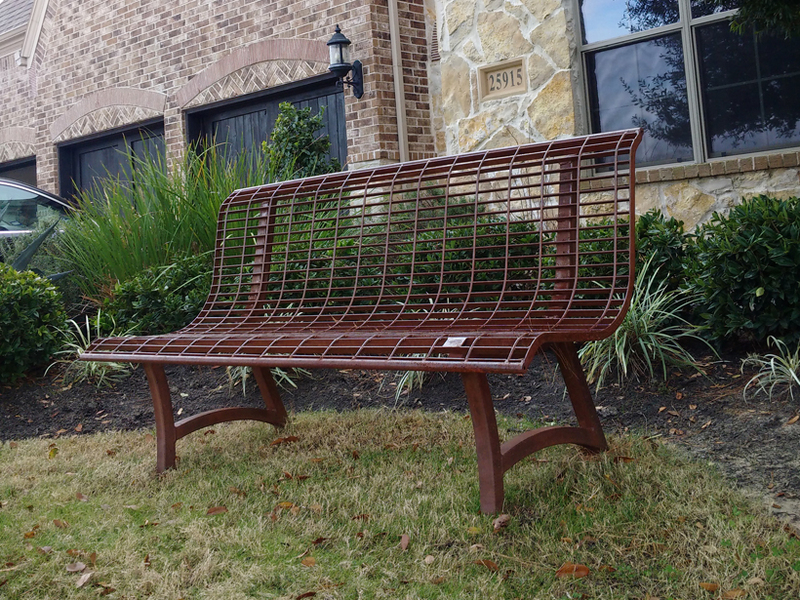 Benches: Produced from Steel Bar Grating panel, designed to be comfortable, functional, enduring and easy to match to any architectural environments. 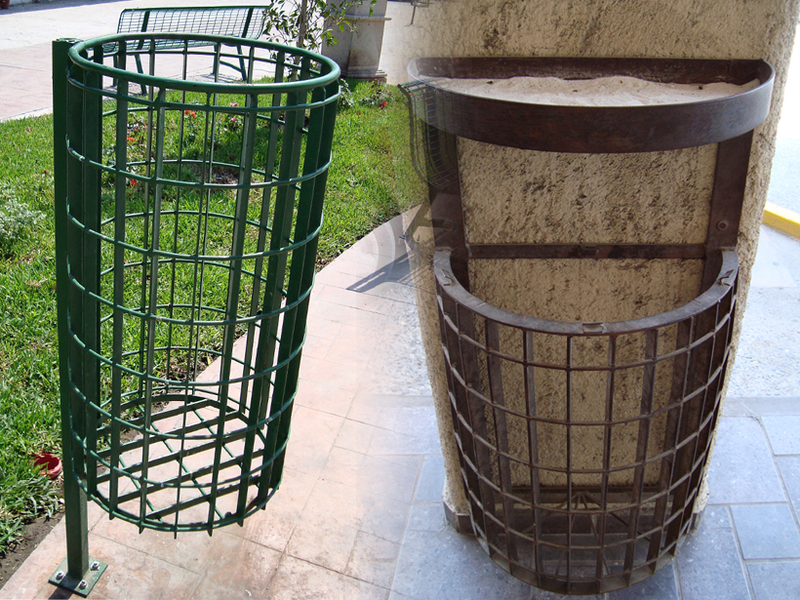 Trash Cans:Ideal for public use due to their formidable manufactured and contemporary design.They include pre-drilled holes used during installation to prevent theft and undesirable movement.They are available in a wide variety of colors of powder coating, which allows sorting for recycling. 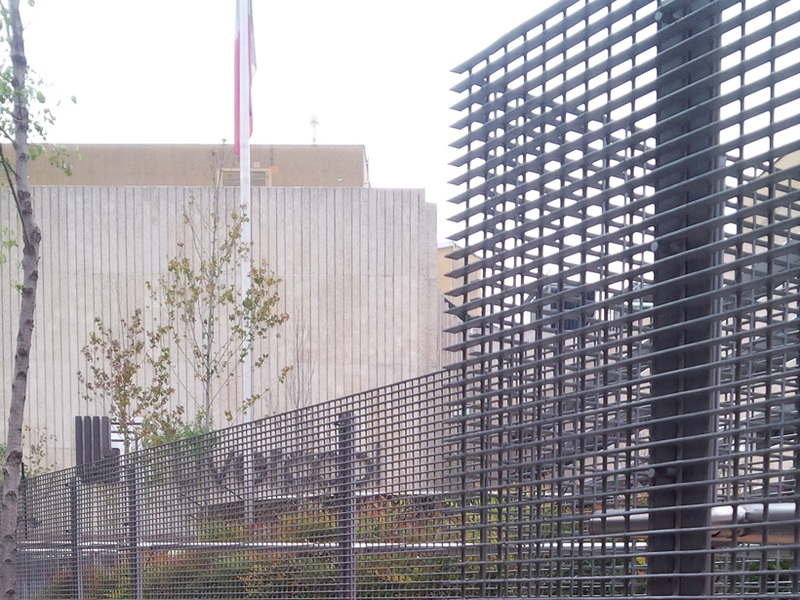 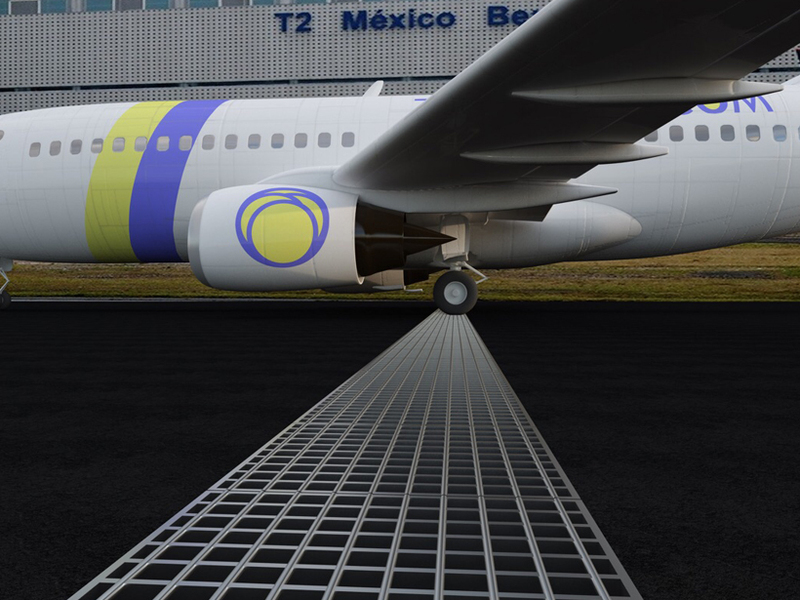 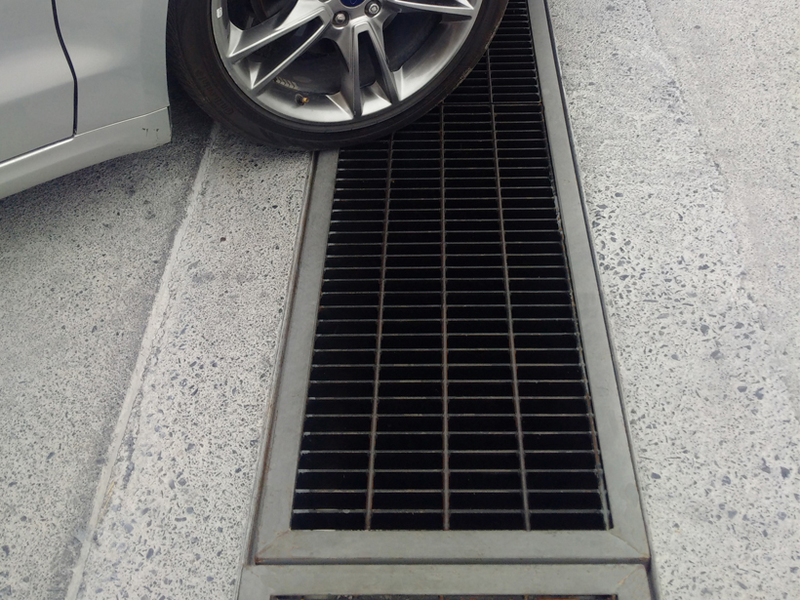 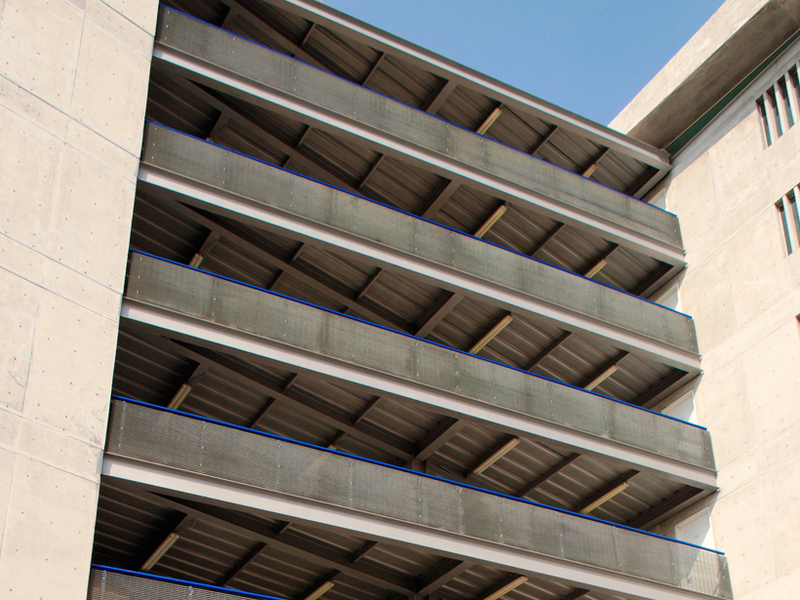 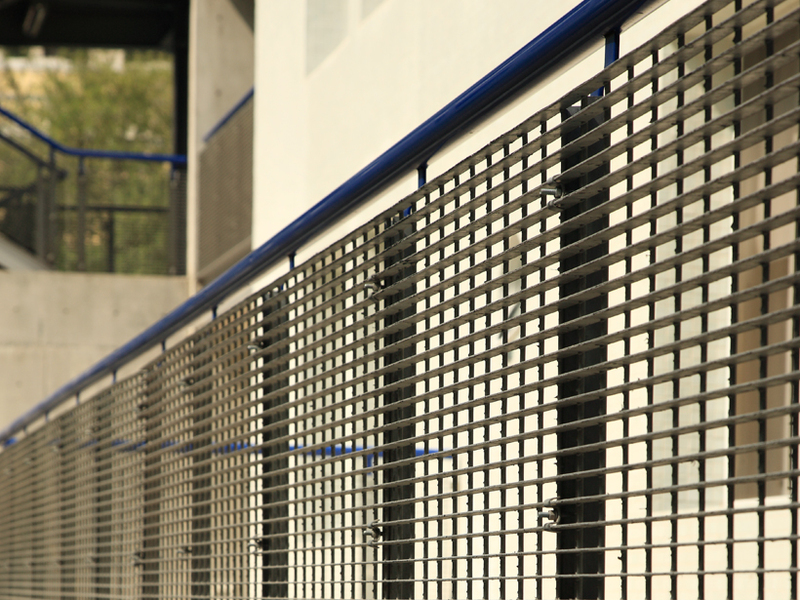 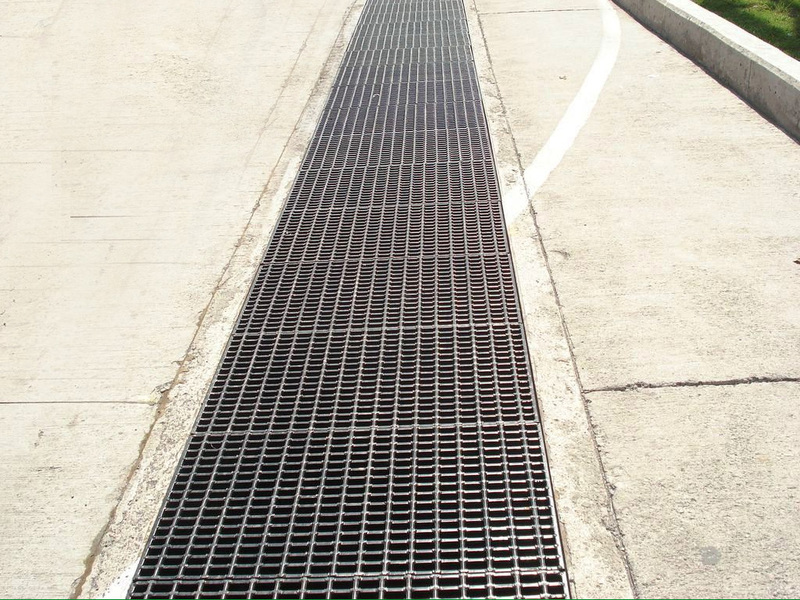 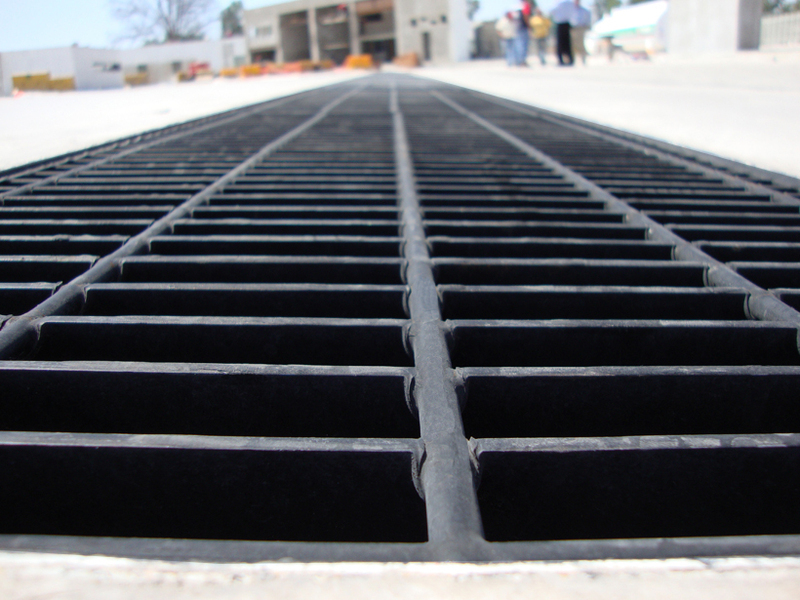 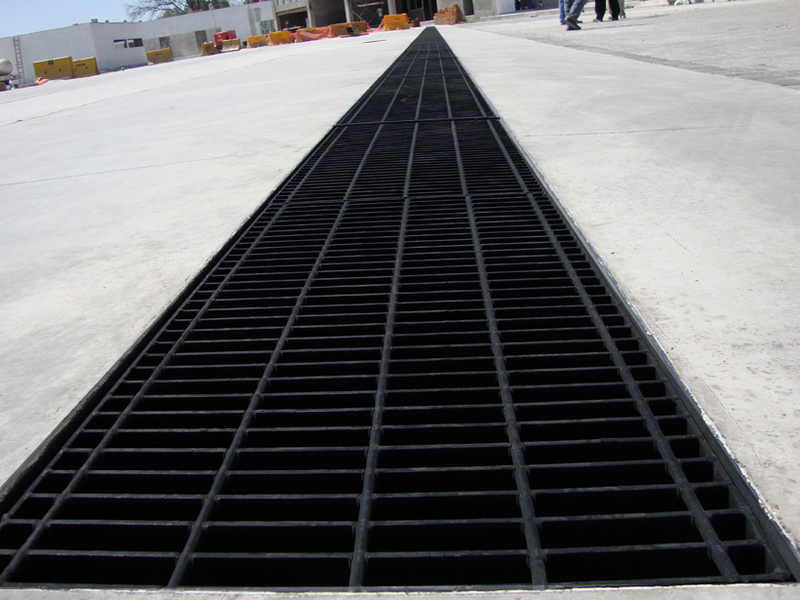 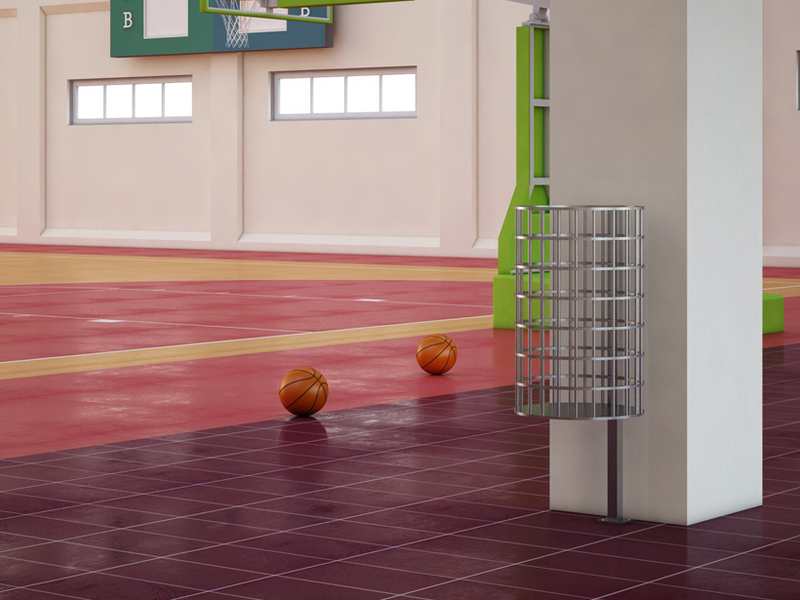 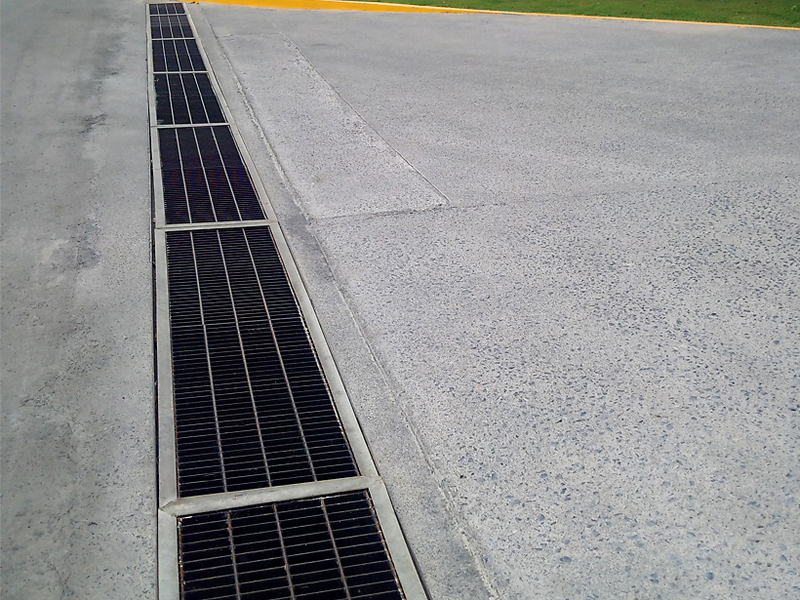 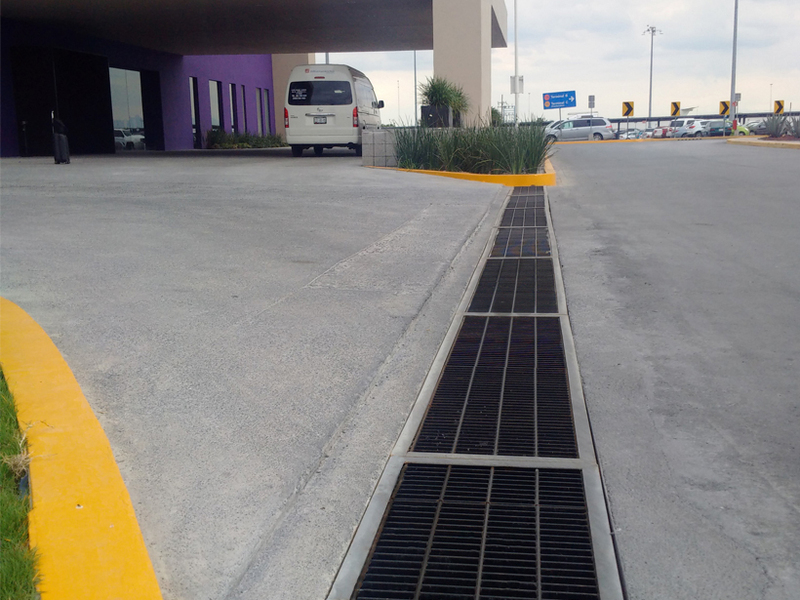 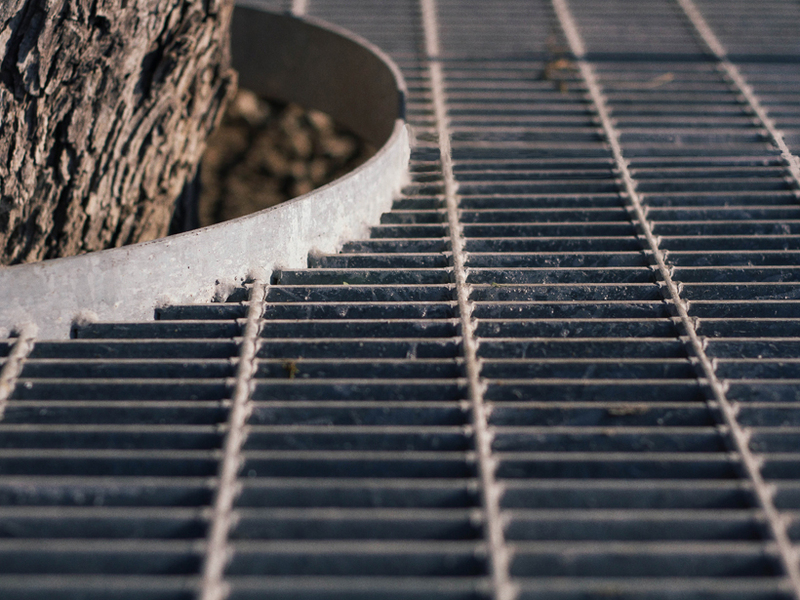 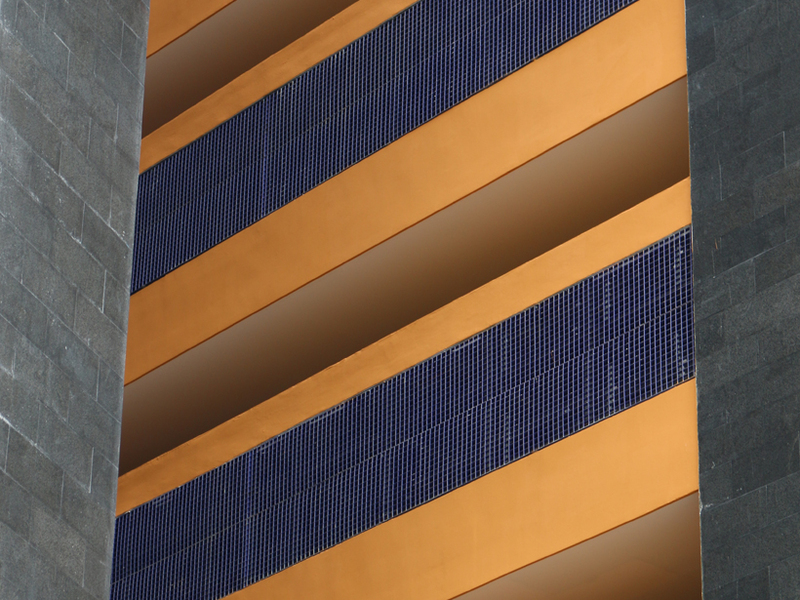 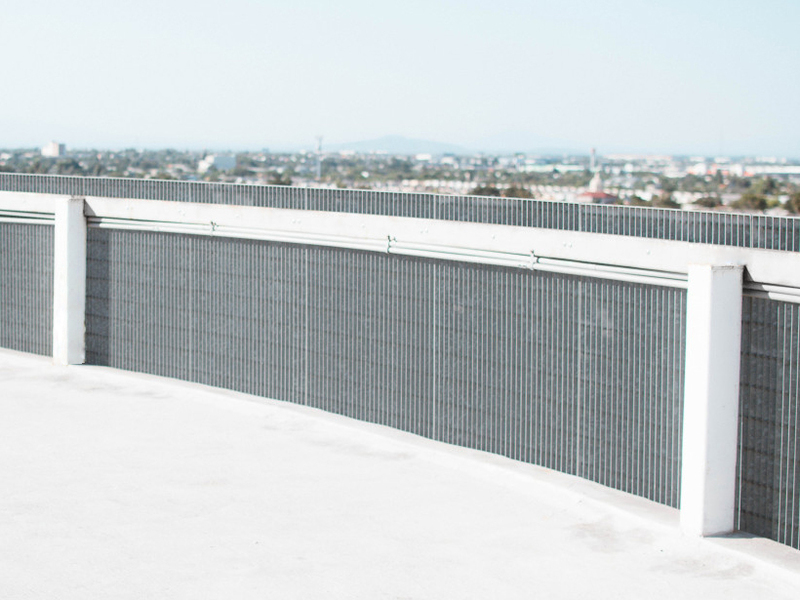 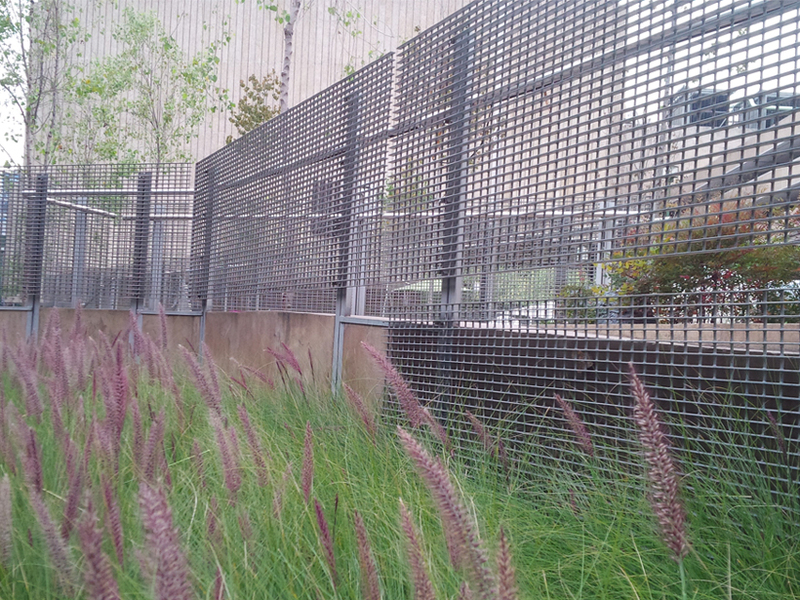 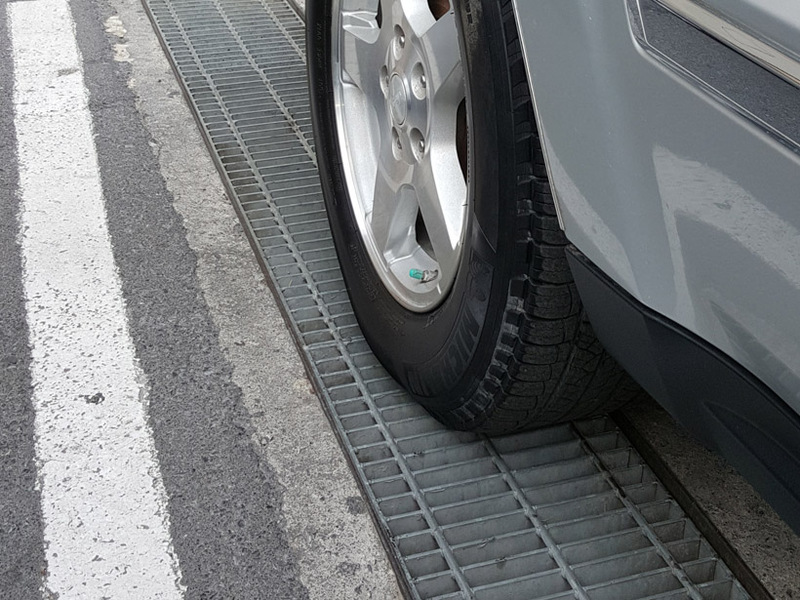 Louvers: Our gratings can be cut to be used as a decorative element or adaptable to the needs of the covered area. 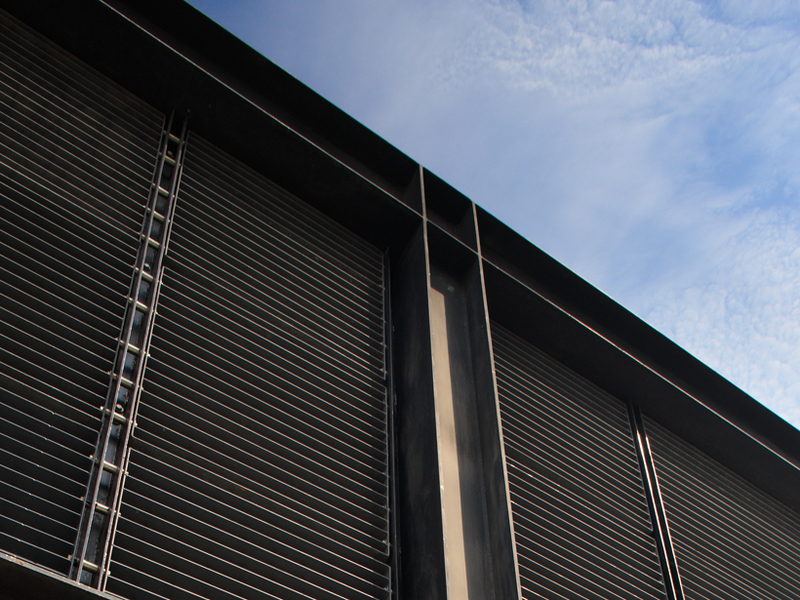 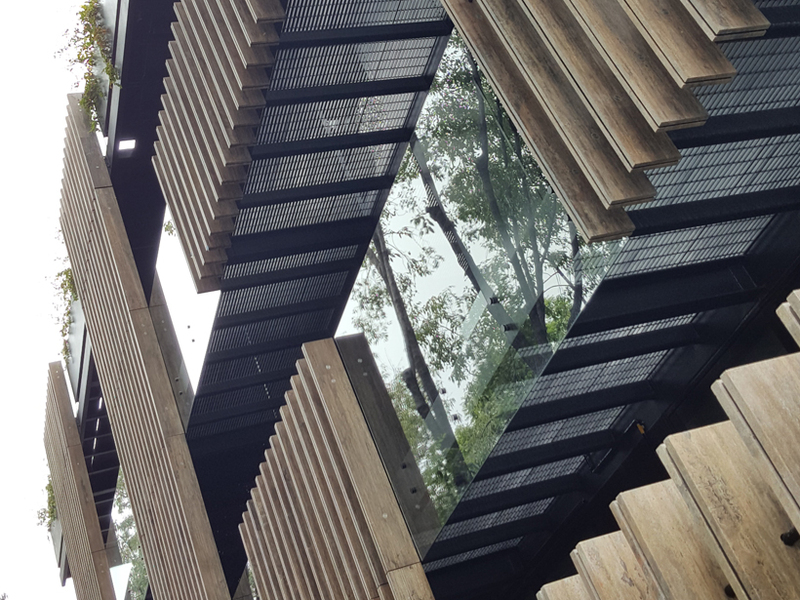 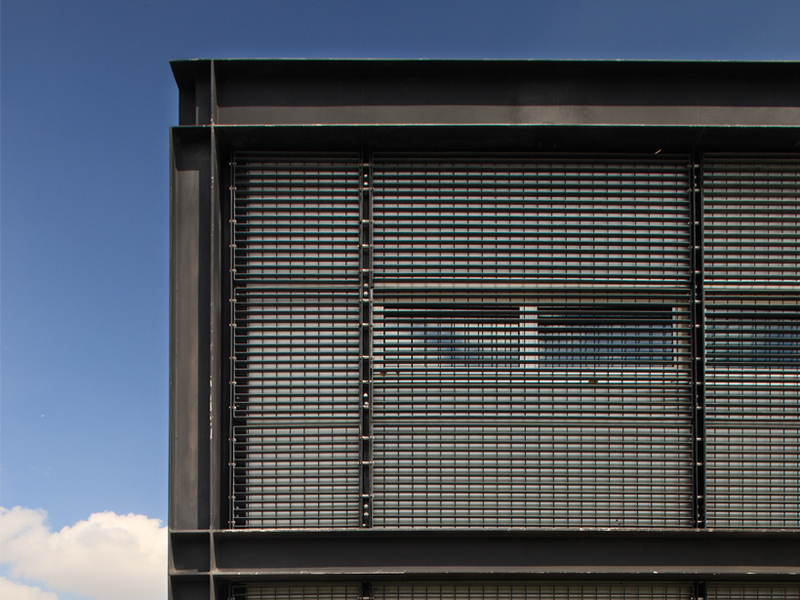 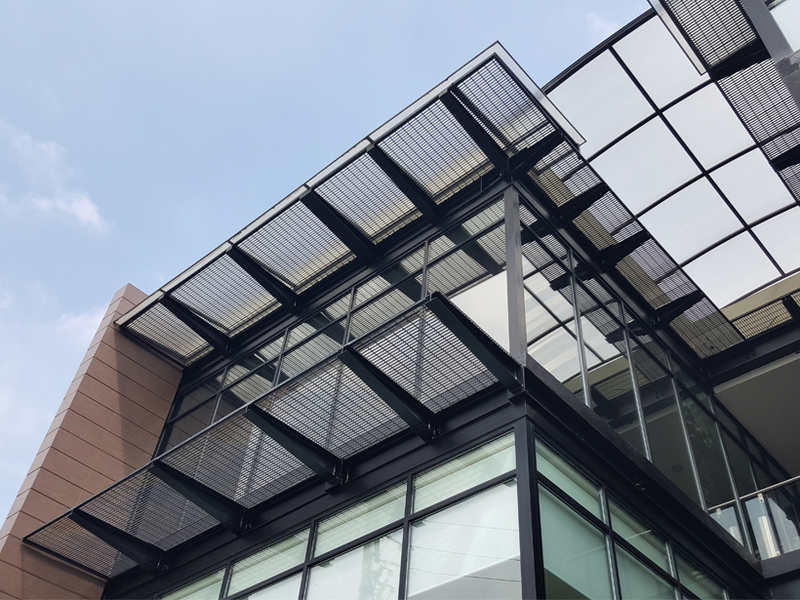 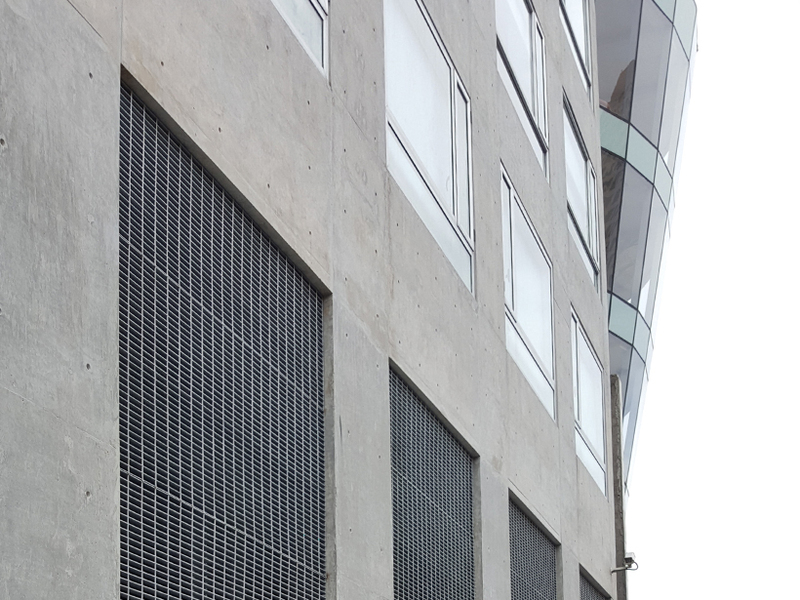 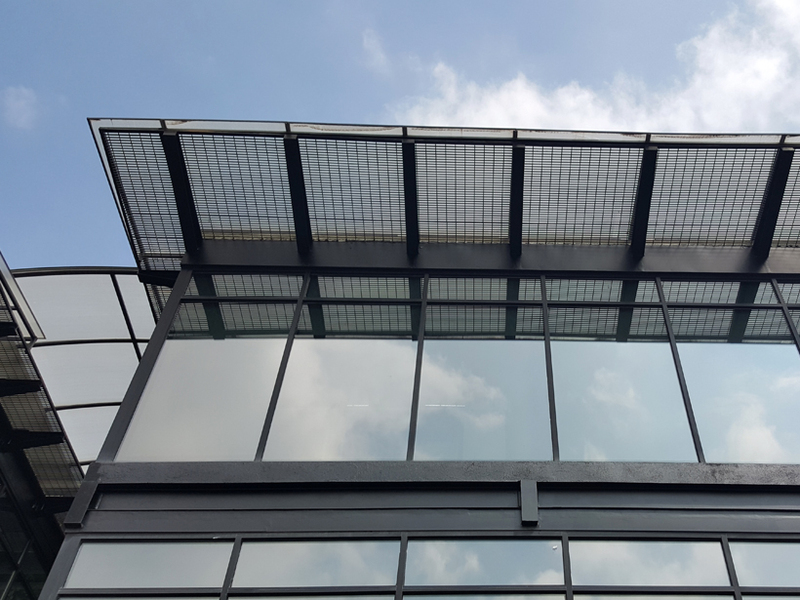 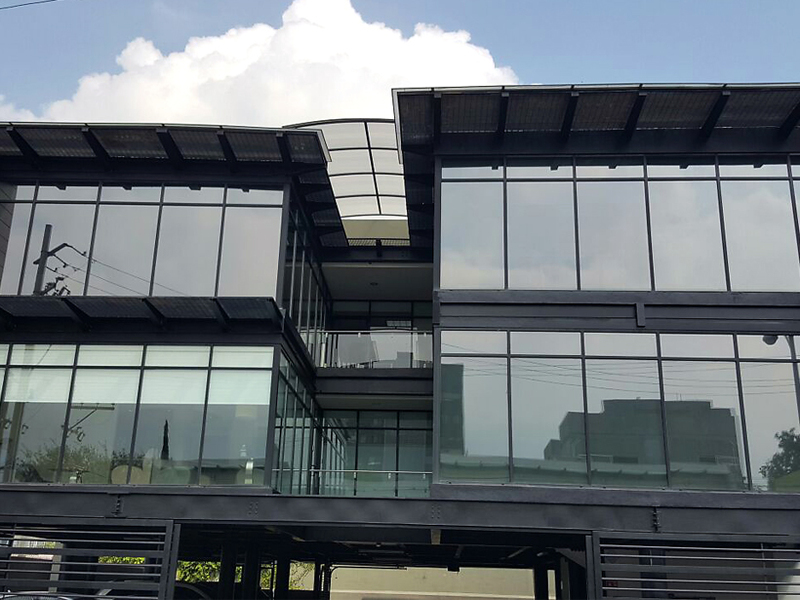 Due its apparent lightness, our louvers easily integrate to the Architectural and structural environment as an ornamental element that provides security. 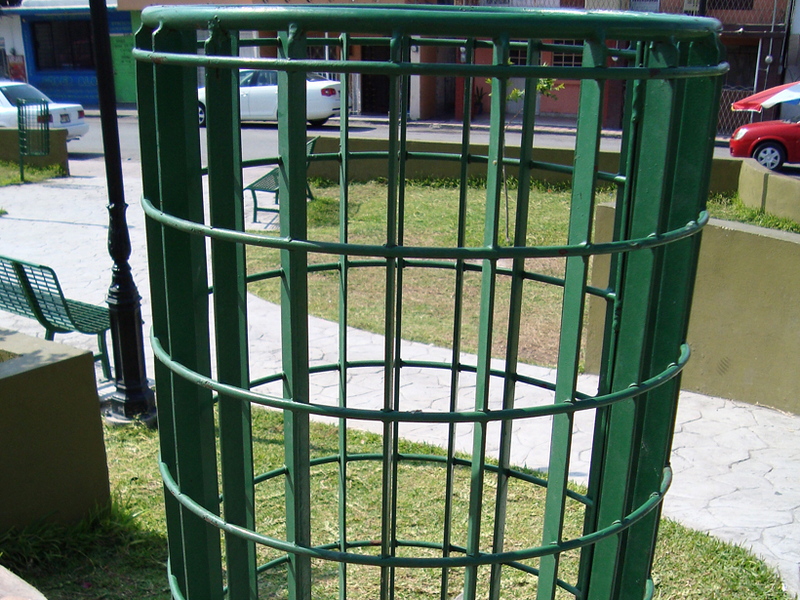 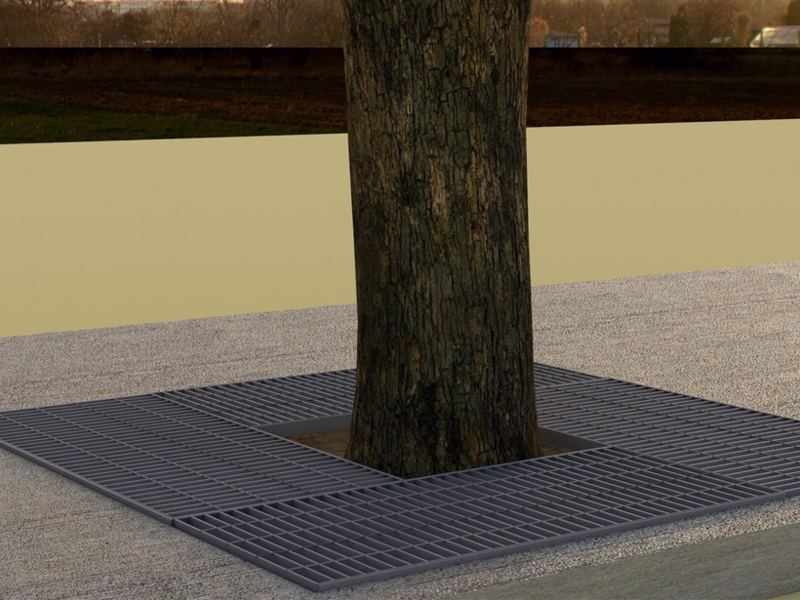 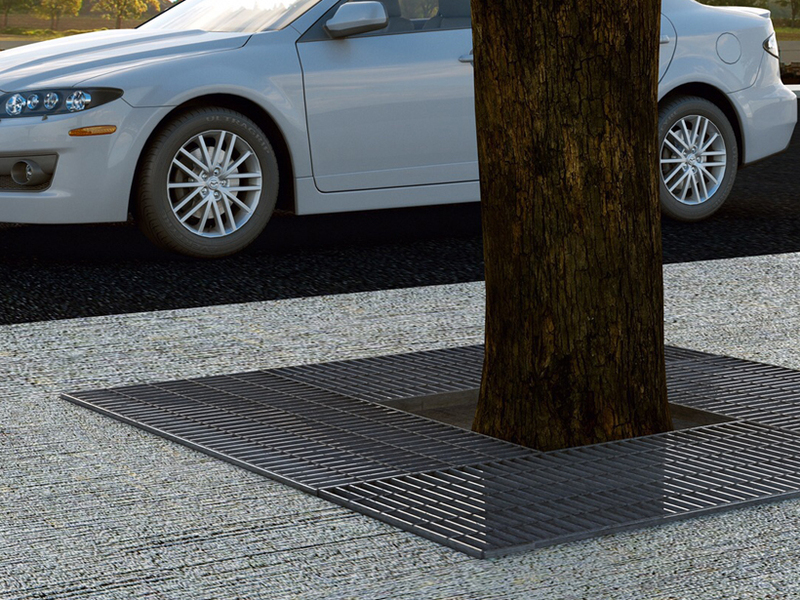 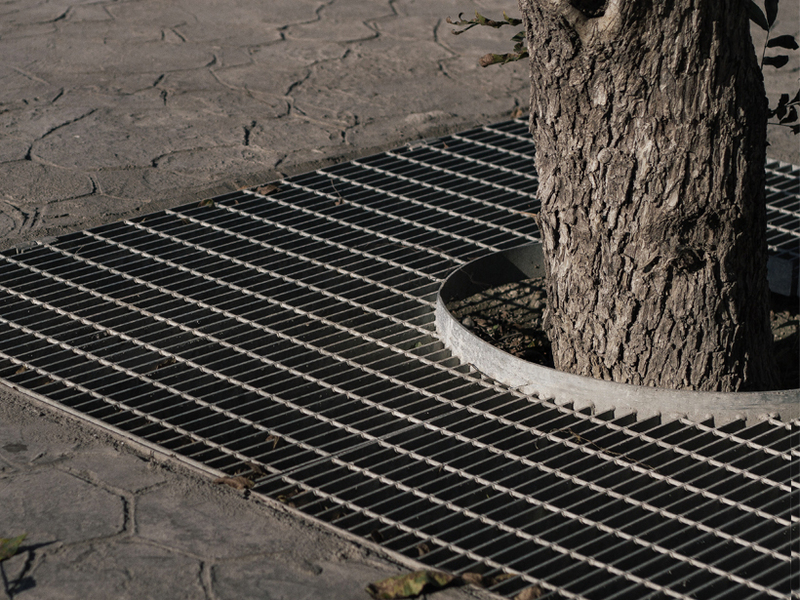 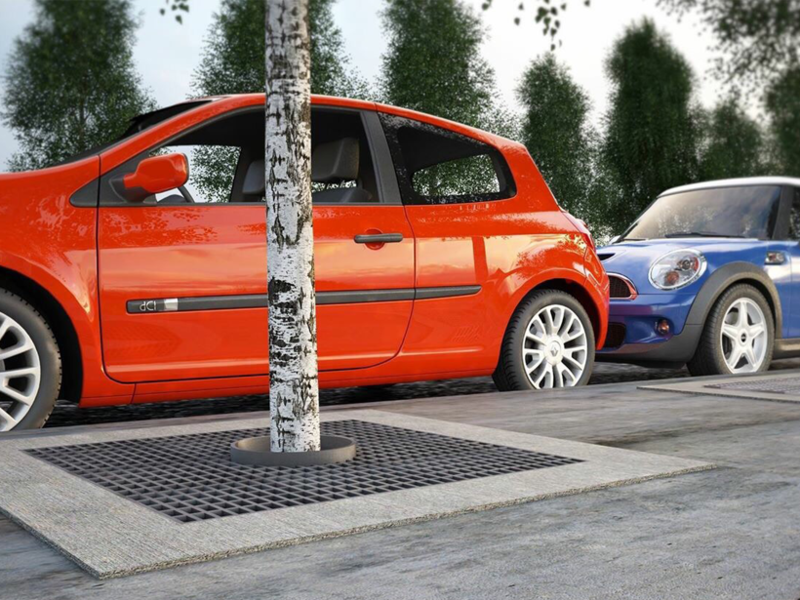 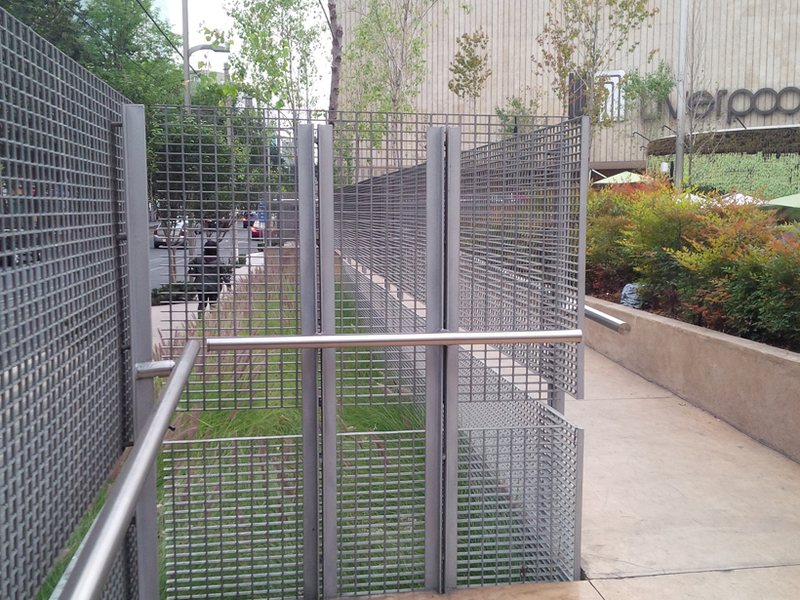 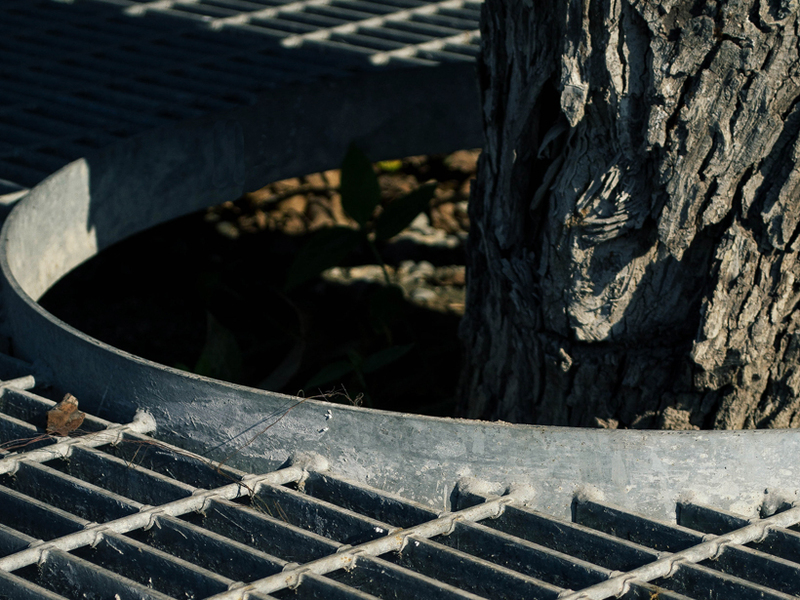 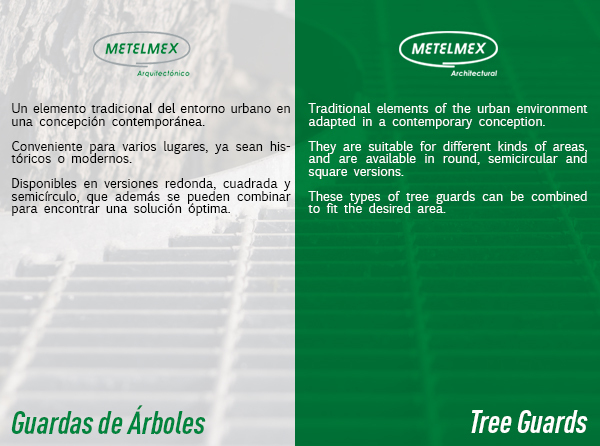 Tree guards: Traditional elements of the urban environment adapted in a contemporary concept. 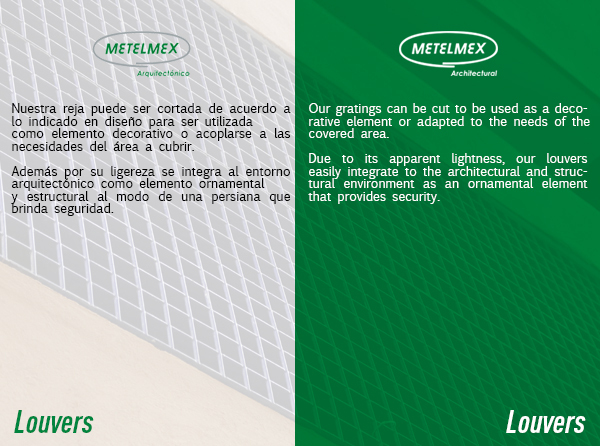 They are suitable for different kinds of areas, and are available in round, semicircular and square versions. 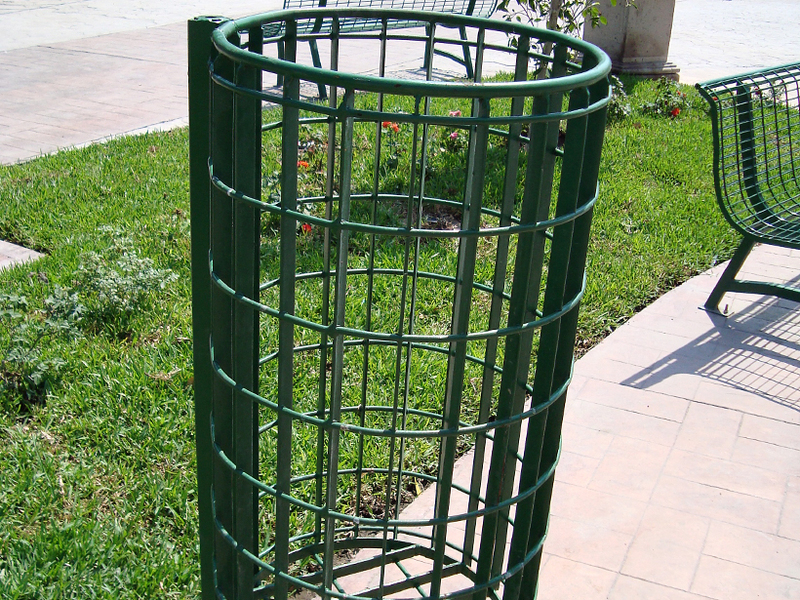 These types of tree guards can be combined to t the desired area. 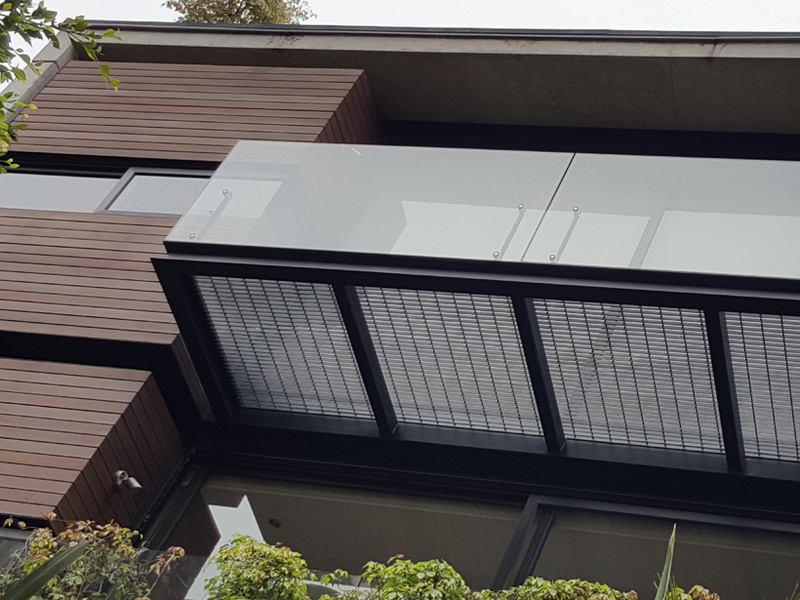 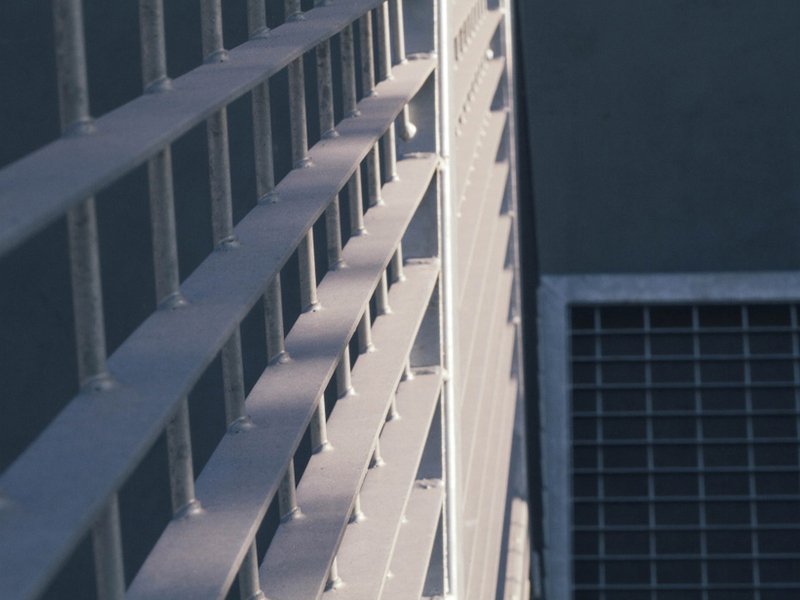 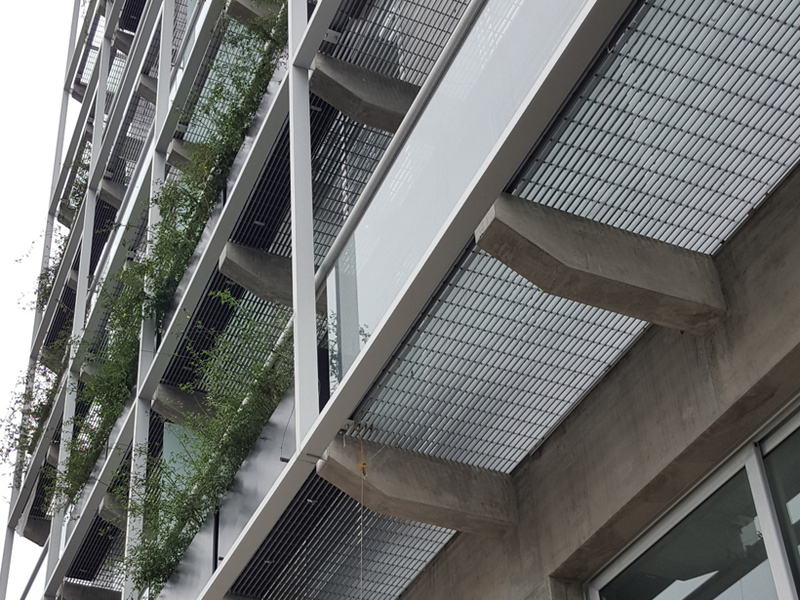 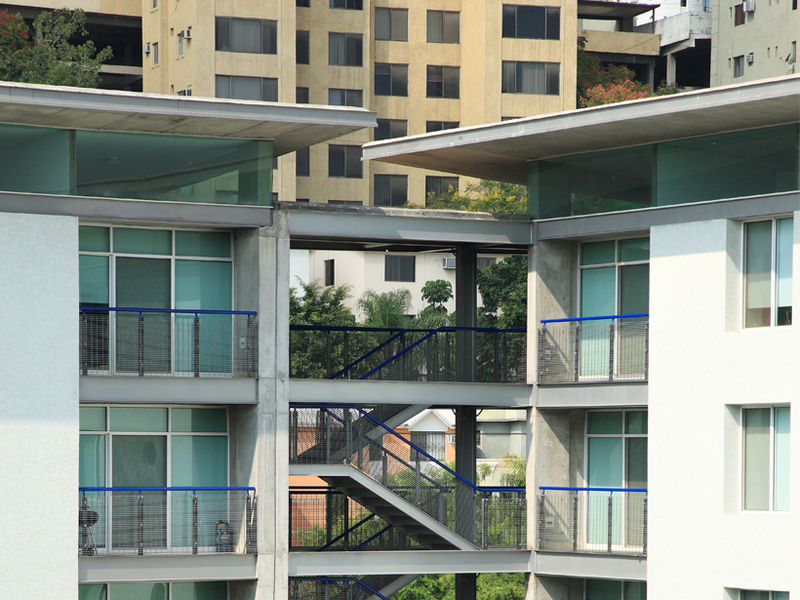 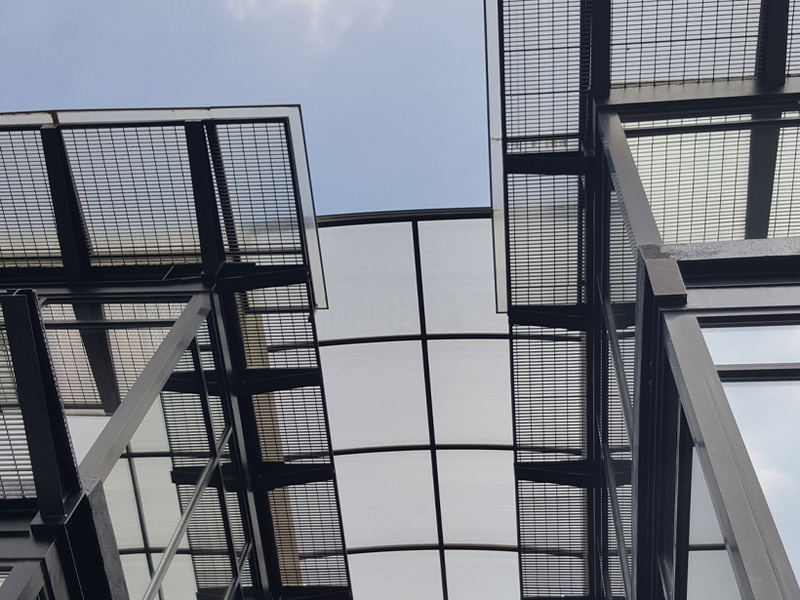 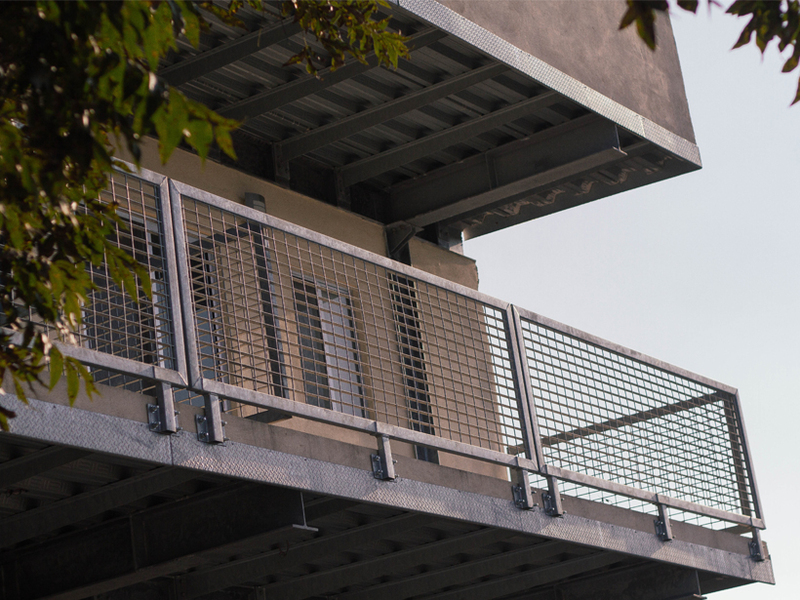 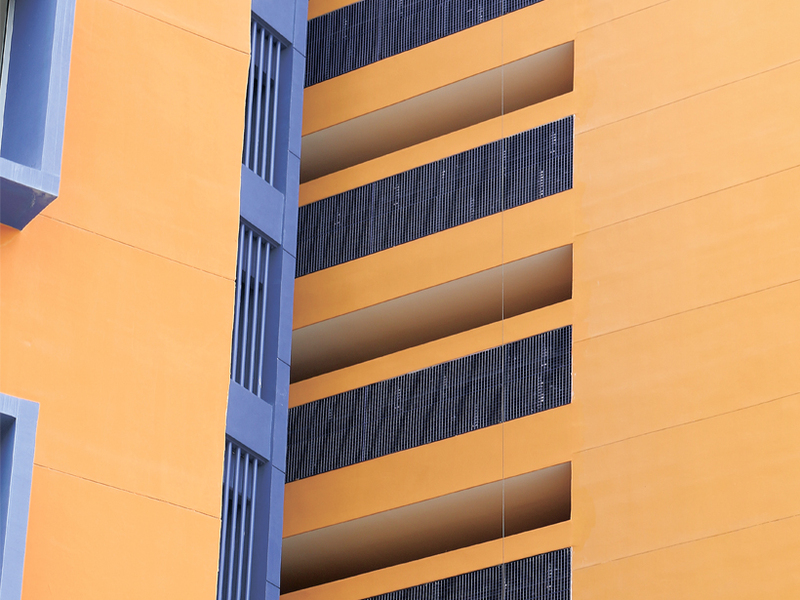 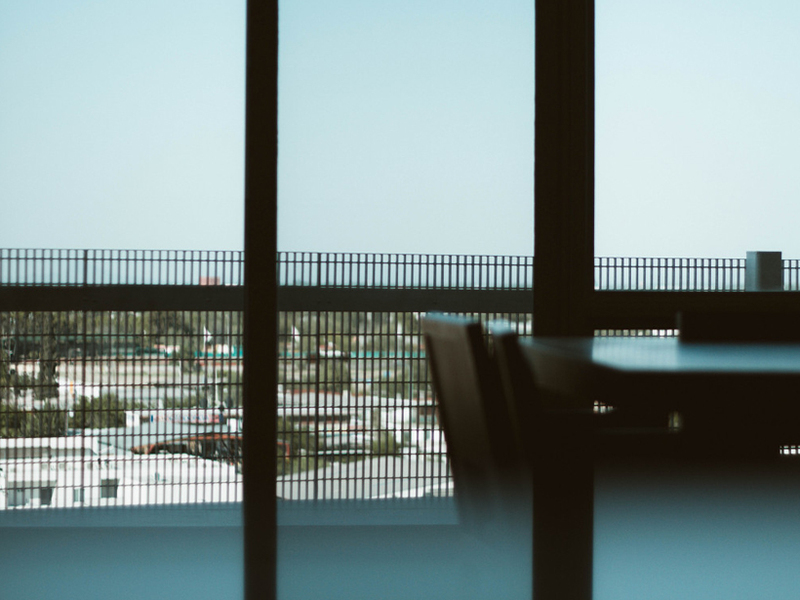 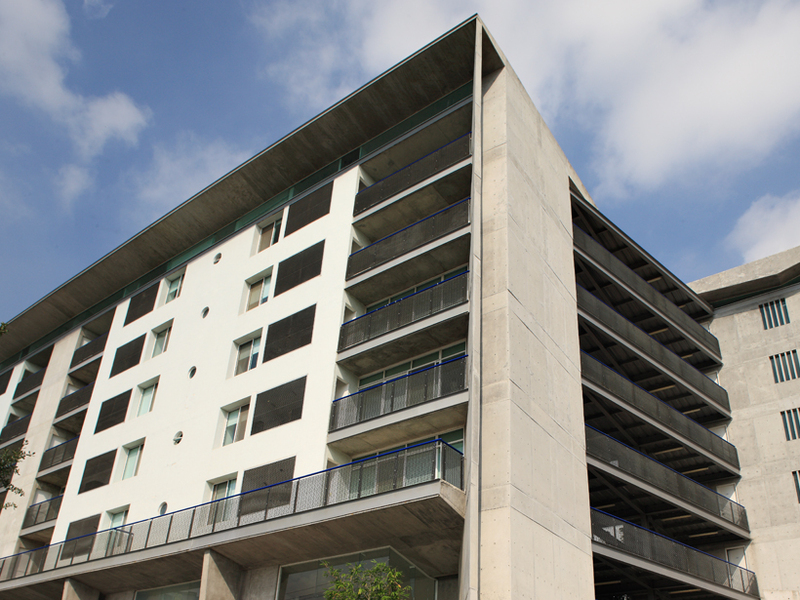 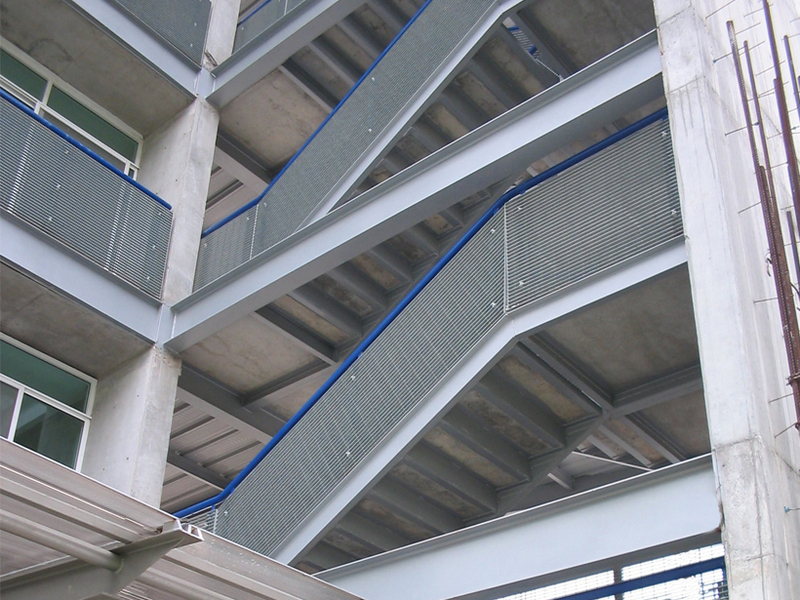 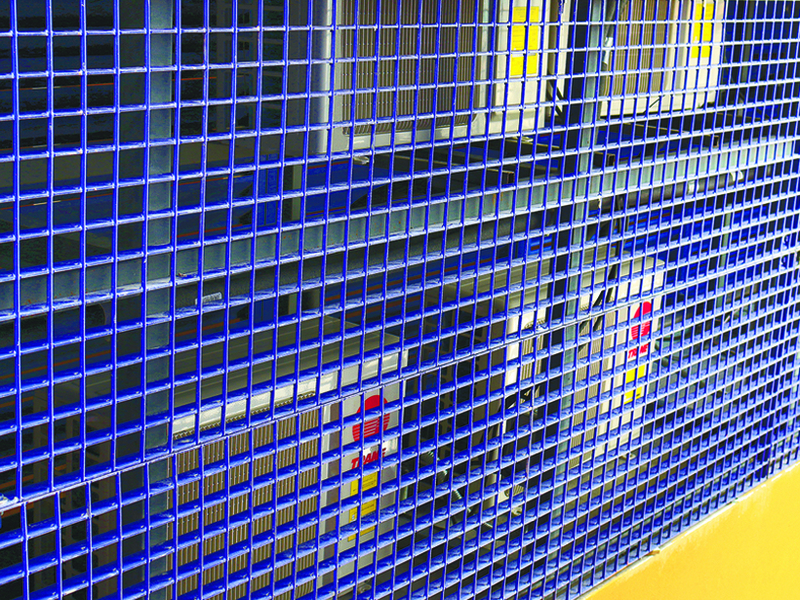 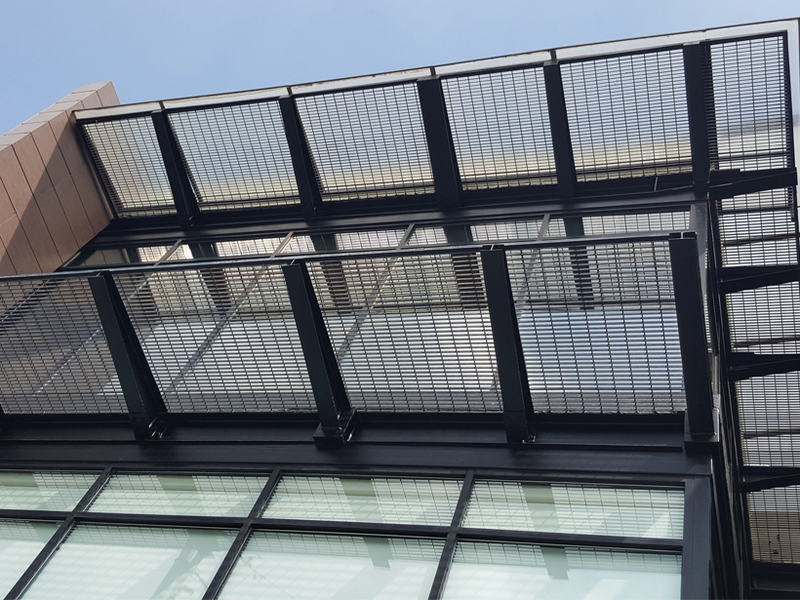 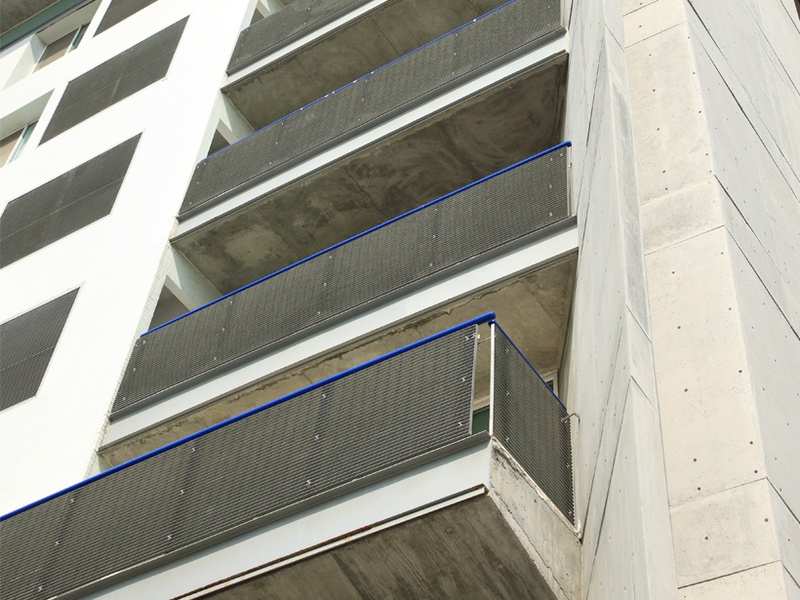 Balconies: Our modulated and stiffed Steel Bar Grating is perfectly used as balconies; they help architects preventing non-desirable distant views of interior elements in facilities. 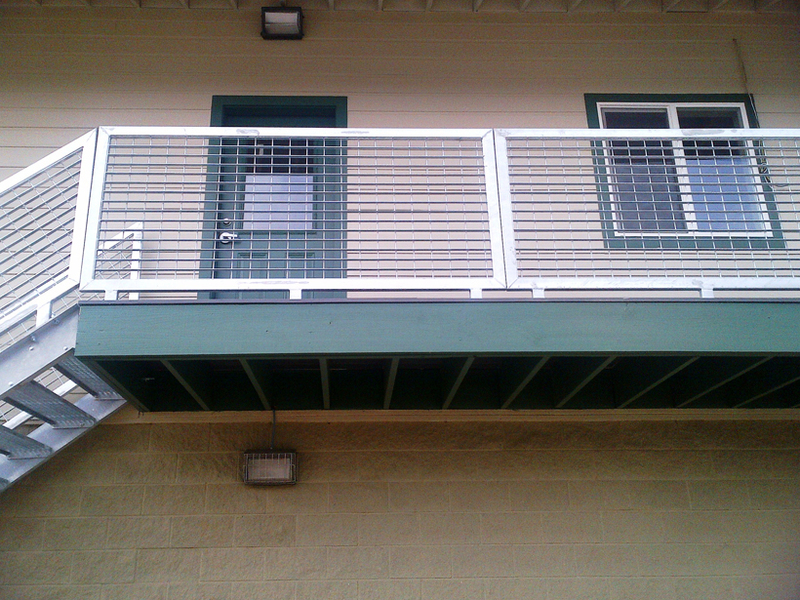 Nevertheless, in closer views, they allow the sight of architectural details. 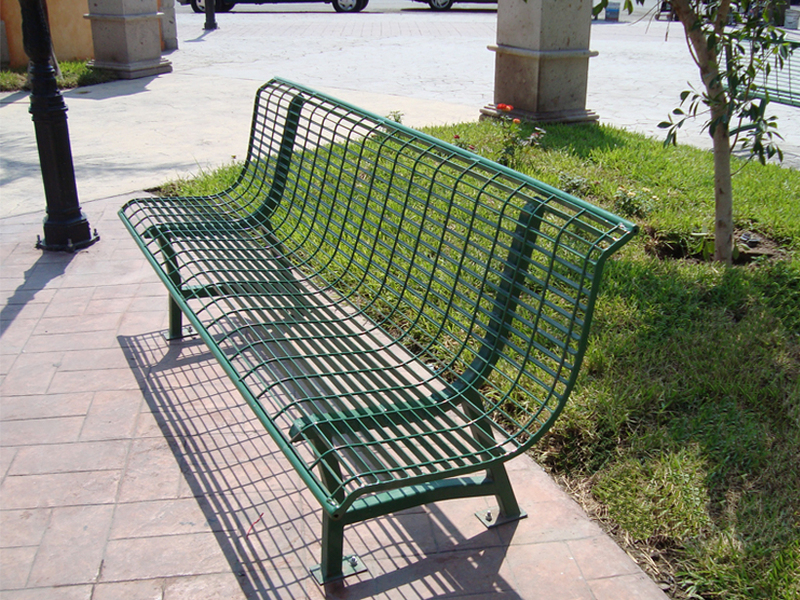 Remember they are extremely resistant and safe for people that might lean against them. 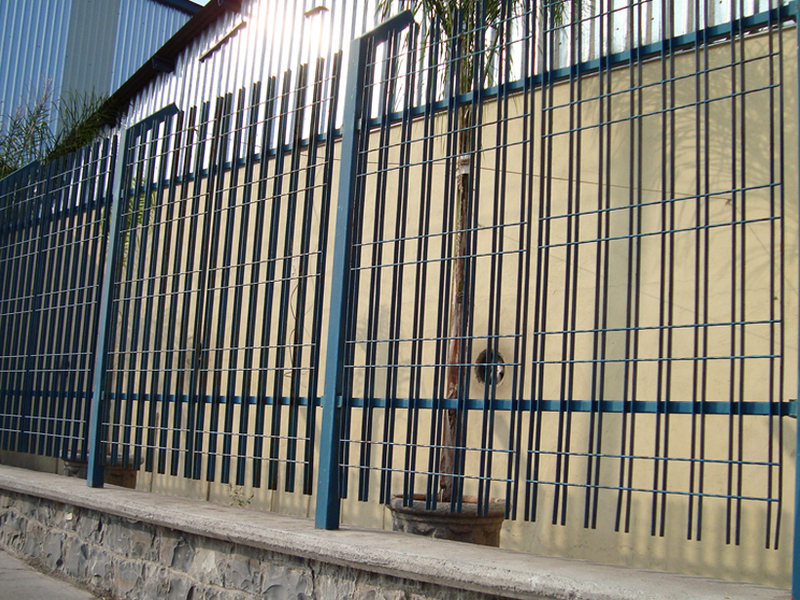 We have a wide range of modern designs and gradually incorporate more to our list based on the needs of our clients. 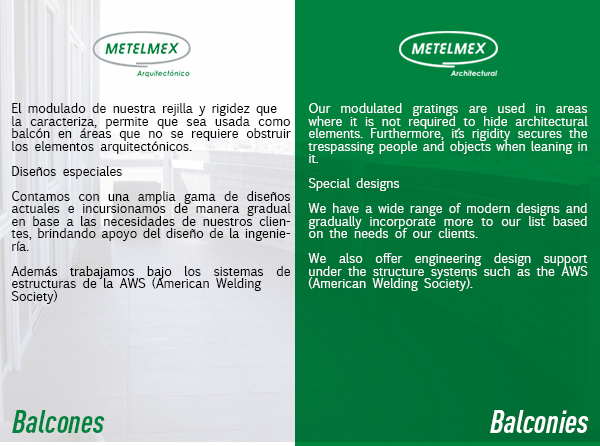 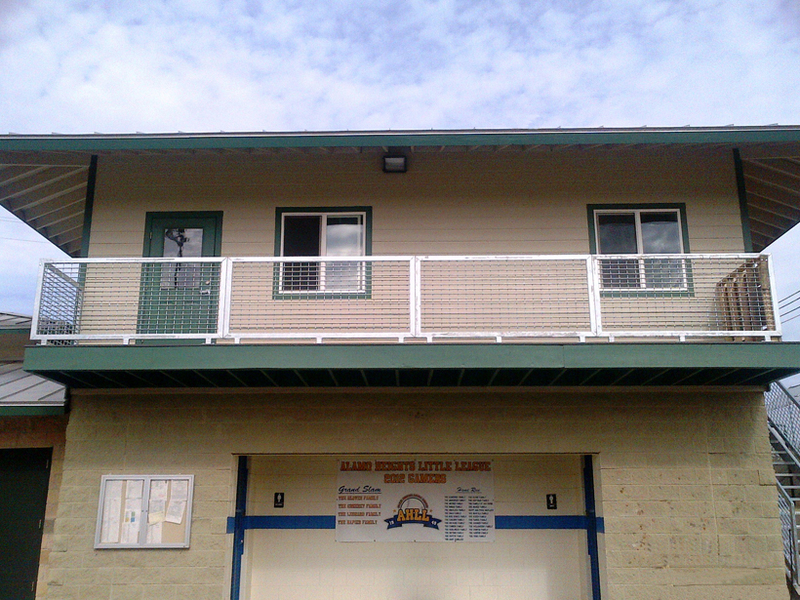 We also offer engineering design support under the structure systems of the AWS (American Welding Society). 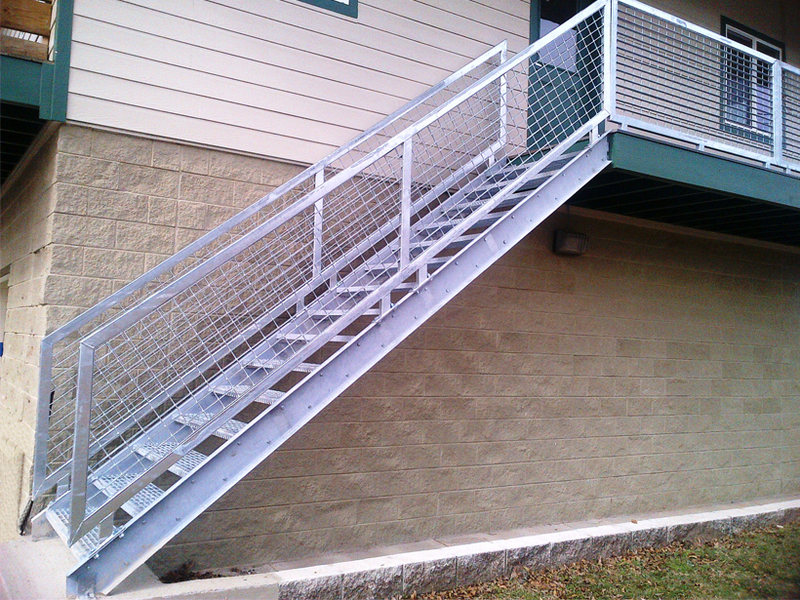 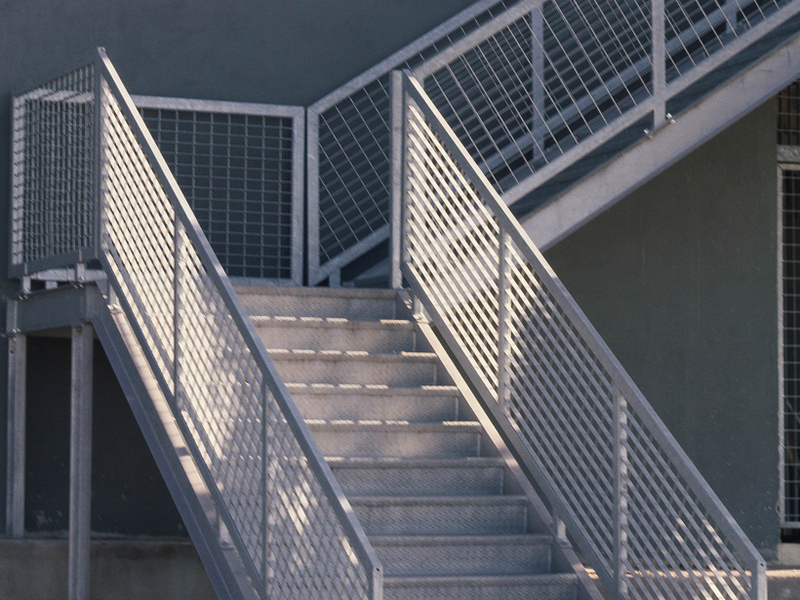 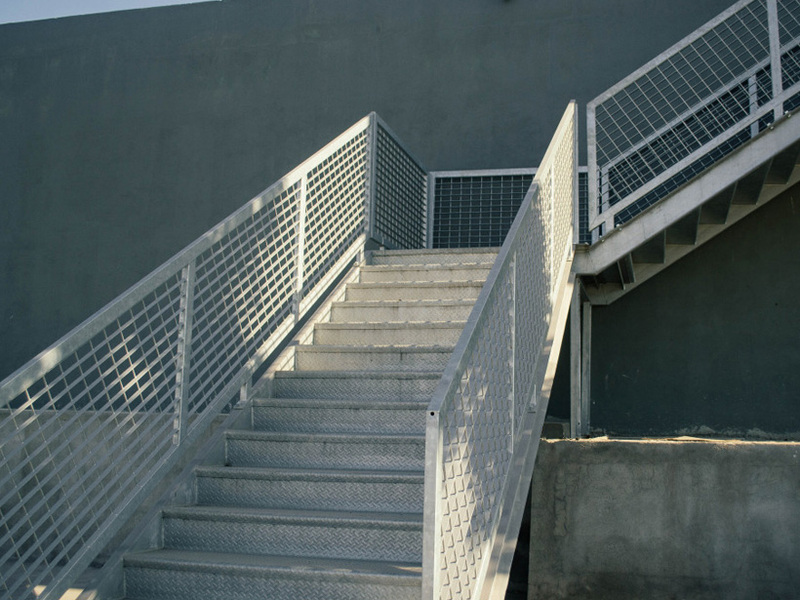 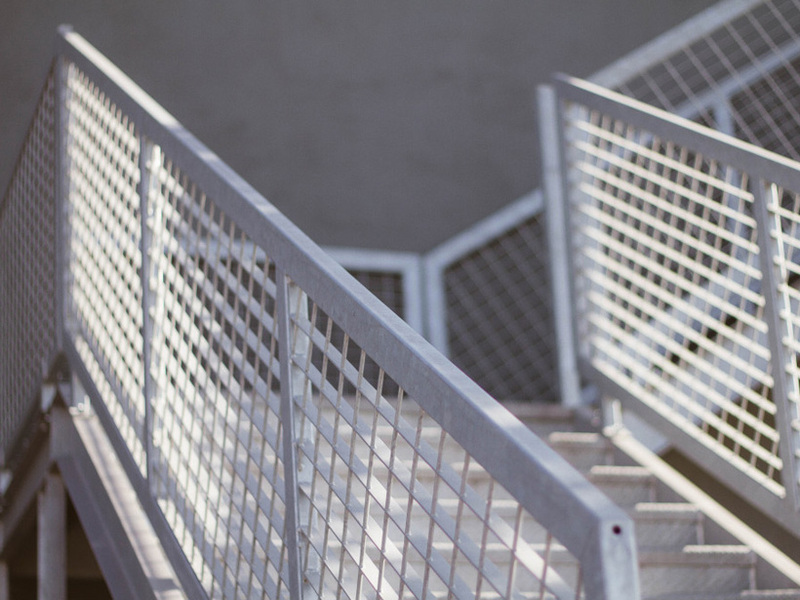 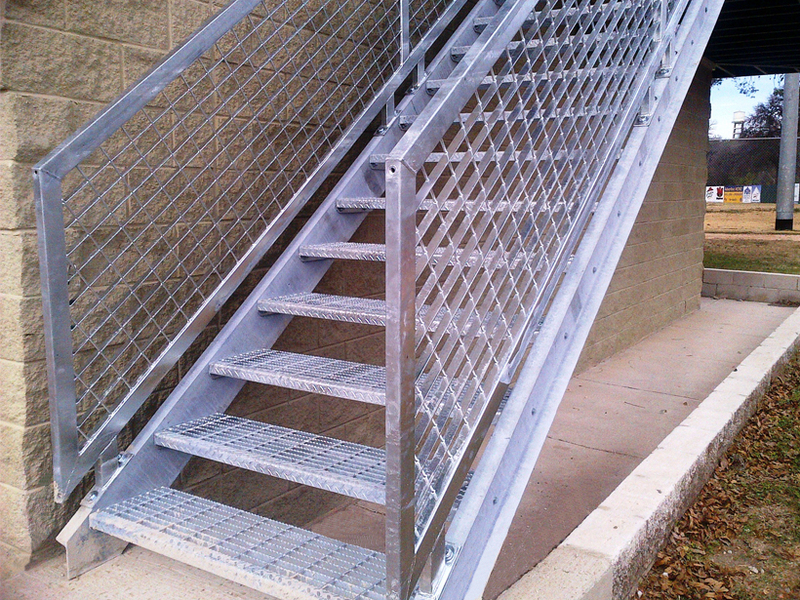 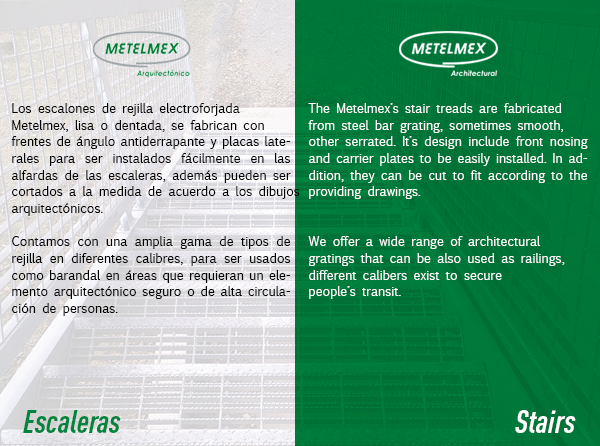 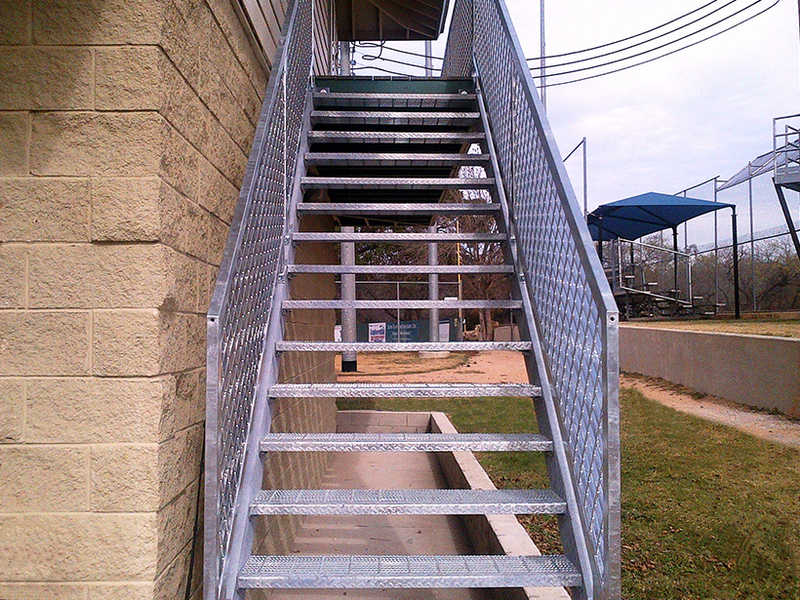 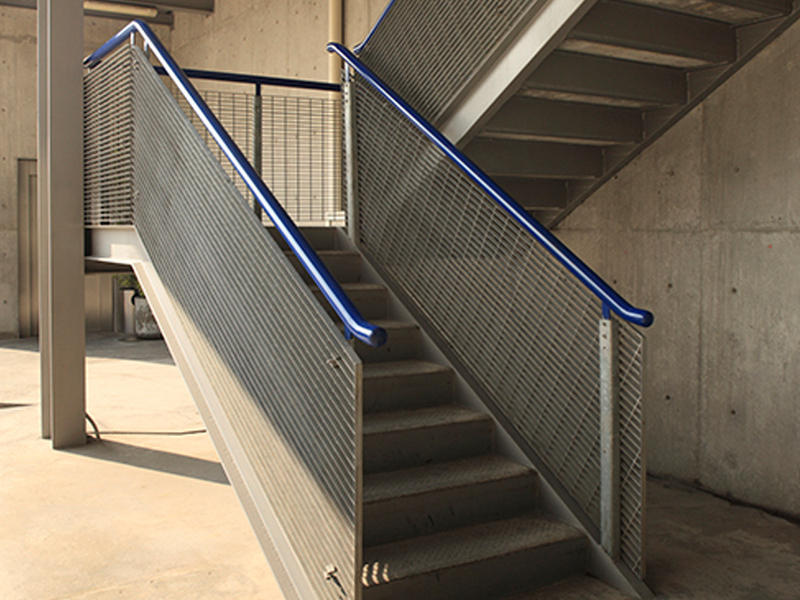 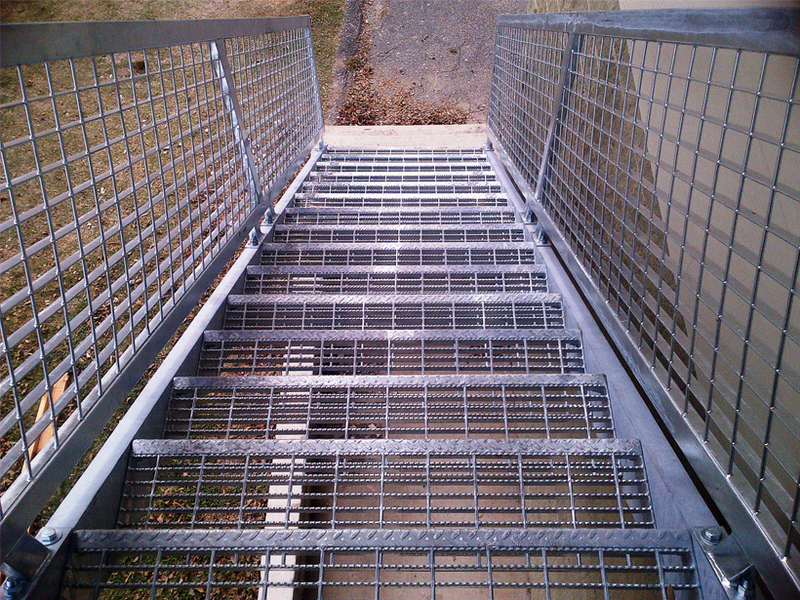 Stairs: Our stairs adapt to any space since they are made of Steel Bar Grating. 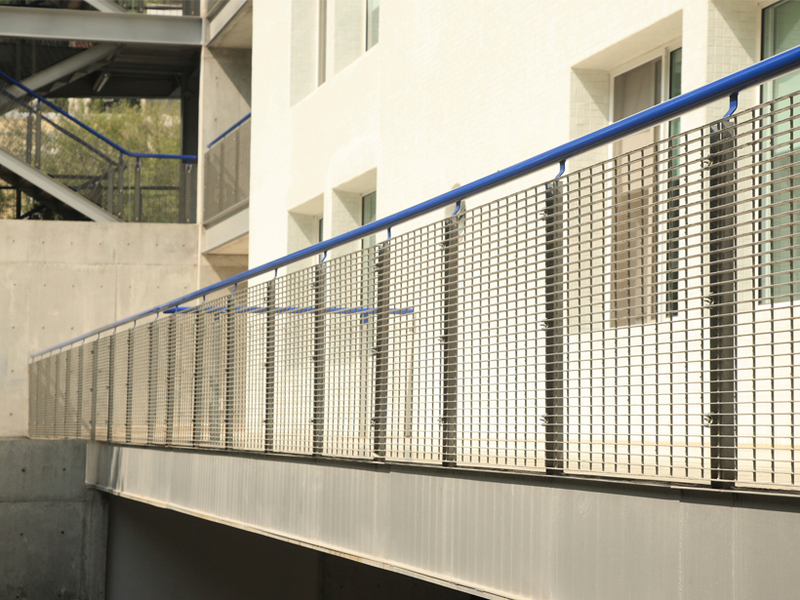 They can be used in conventional and vanguard projects; their minimalist design can be easily combined with wood, stainless steel or plastic handrails. 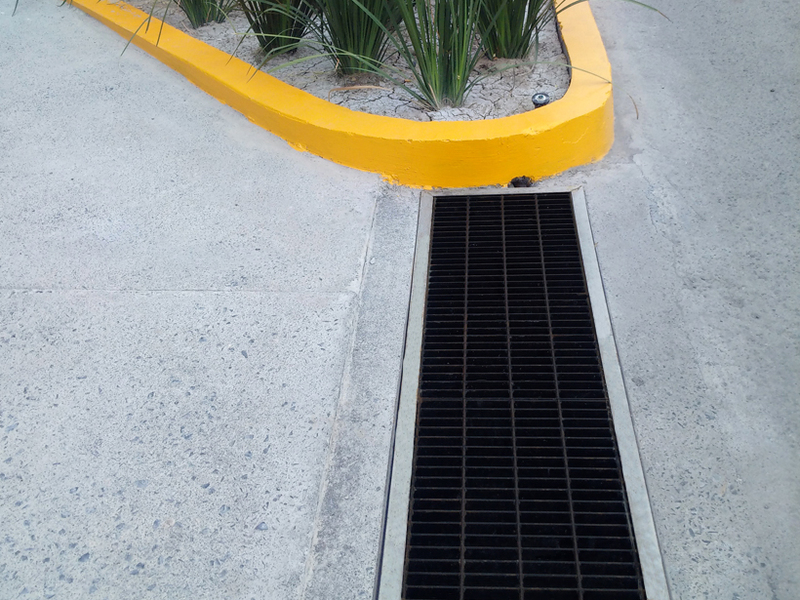 Our product is suitable to control the quantity and quality of the receiving waters from urban runoffs. 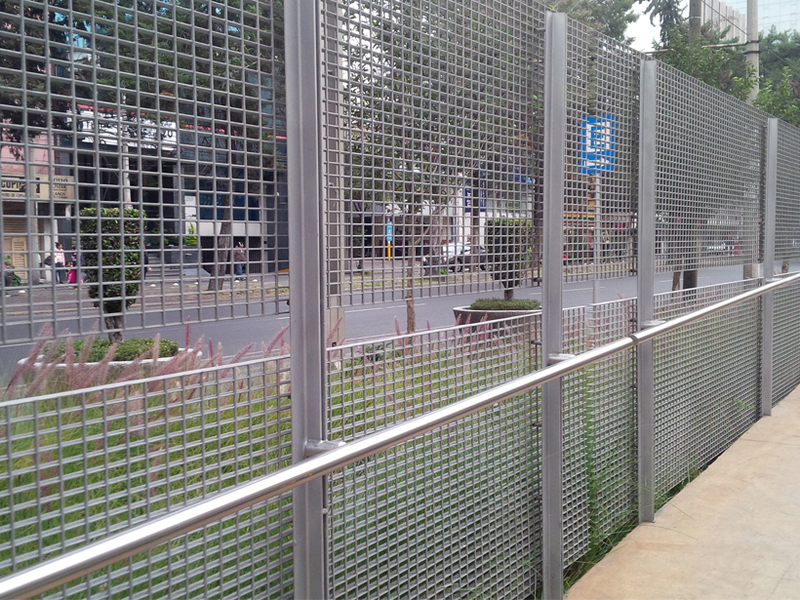 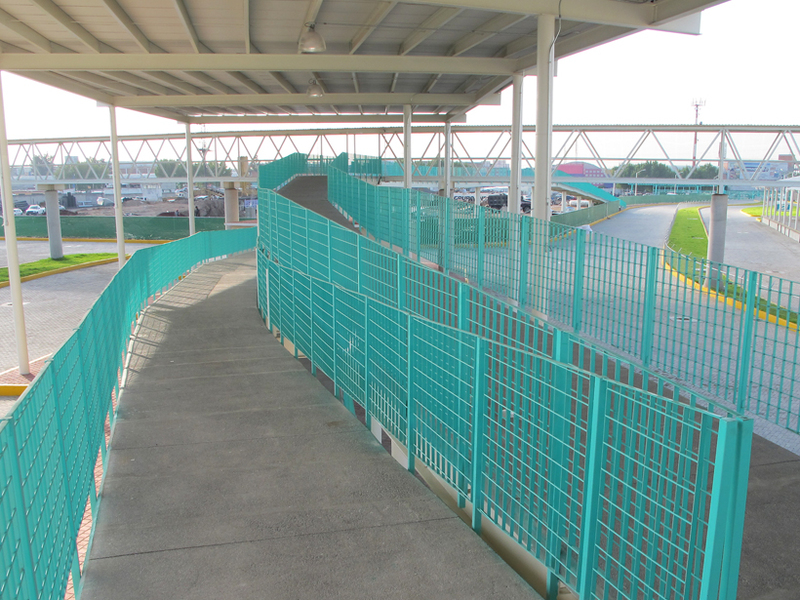 They create a sustainable environment for people and vehicle traffic during rainy seasons.